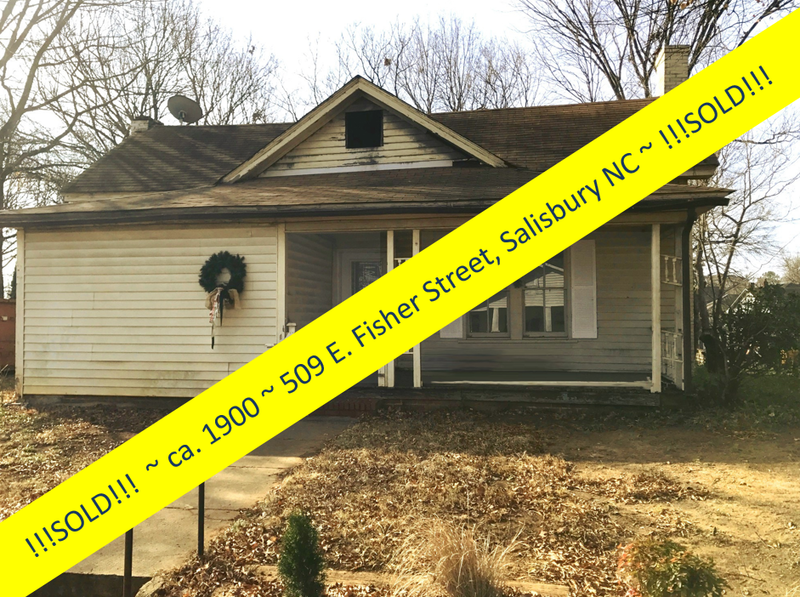 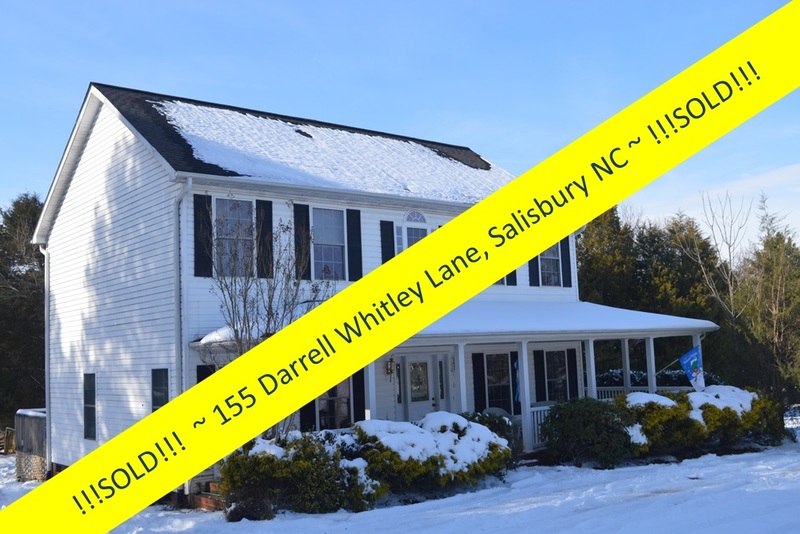 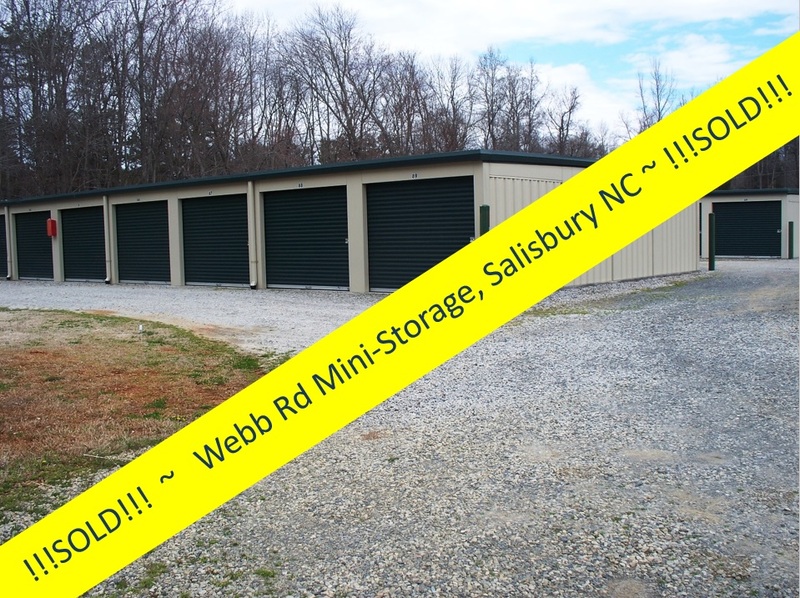 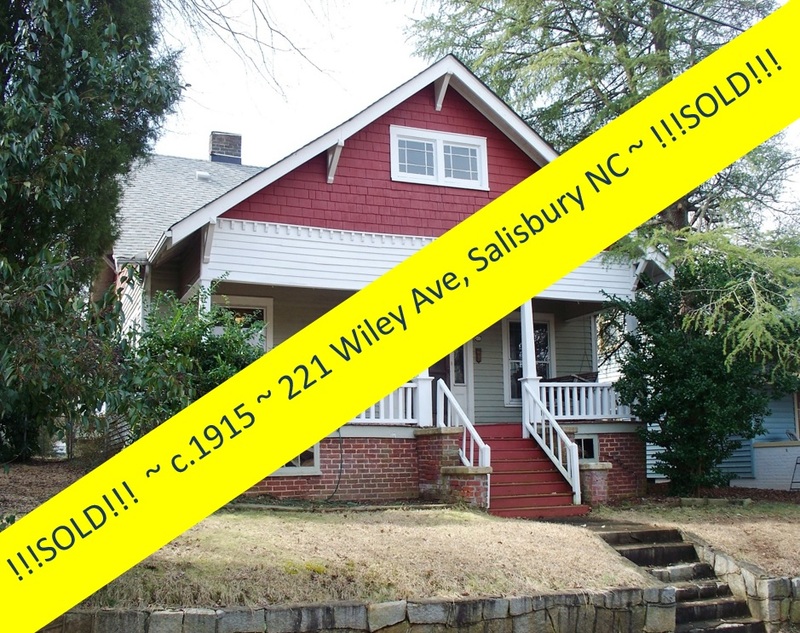 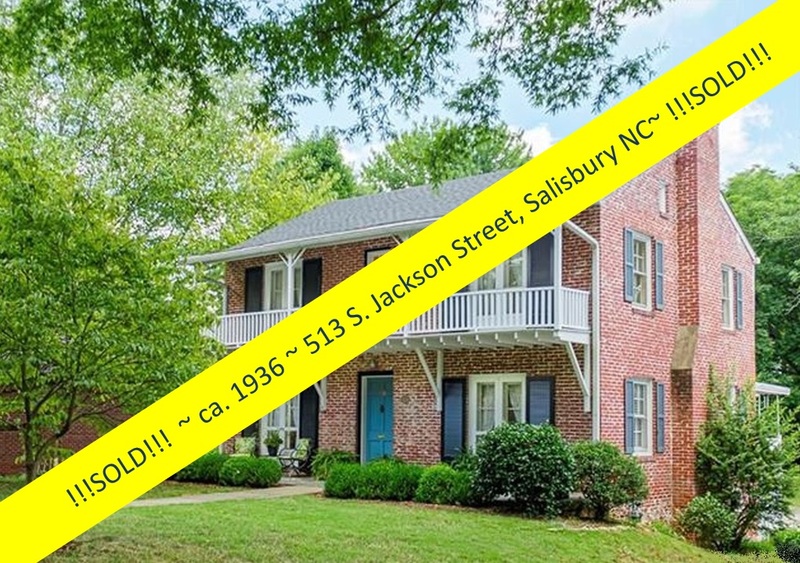 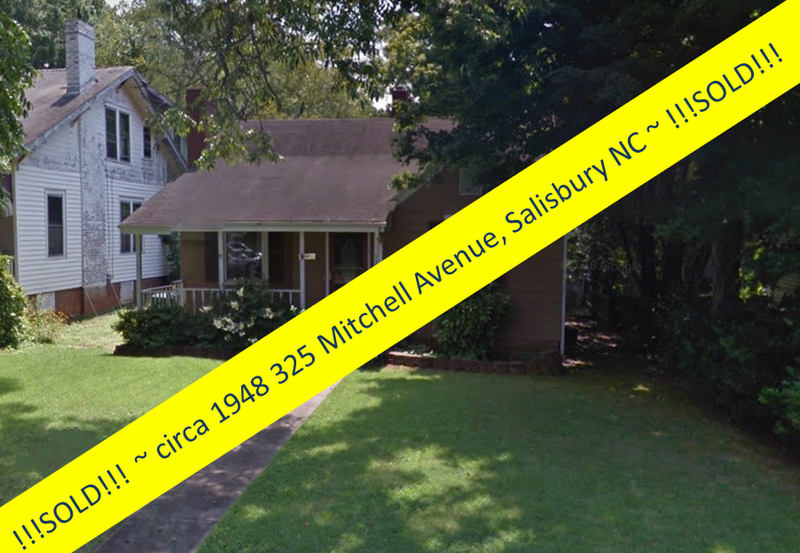 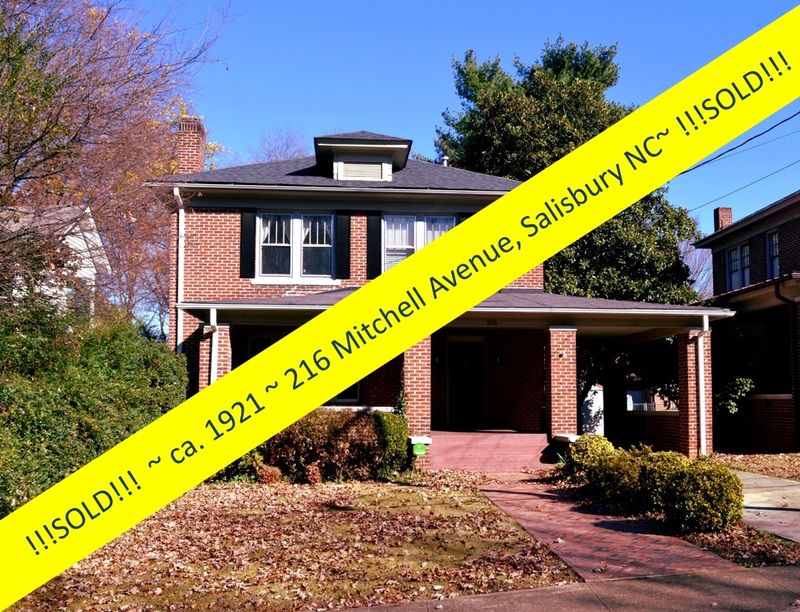 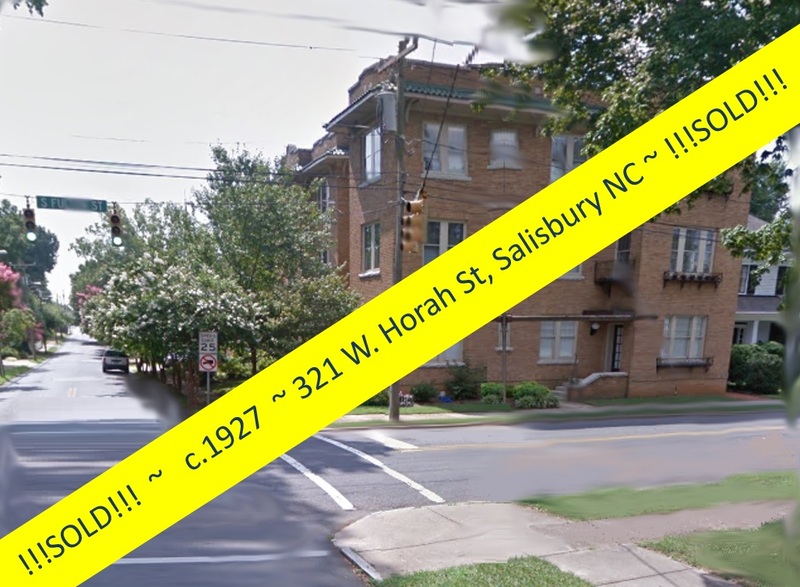 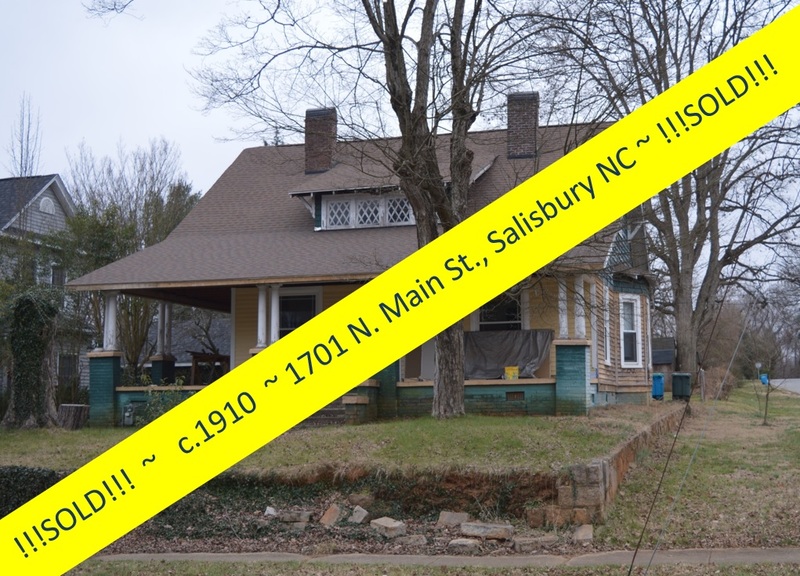 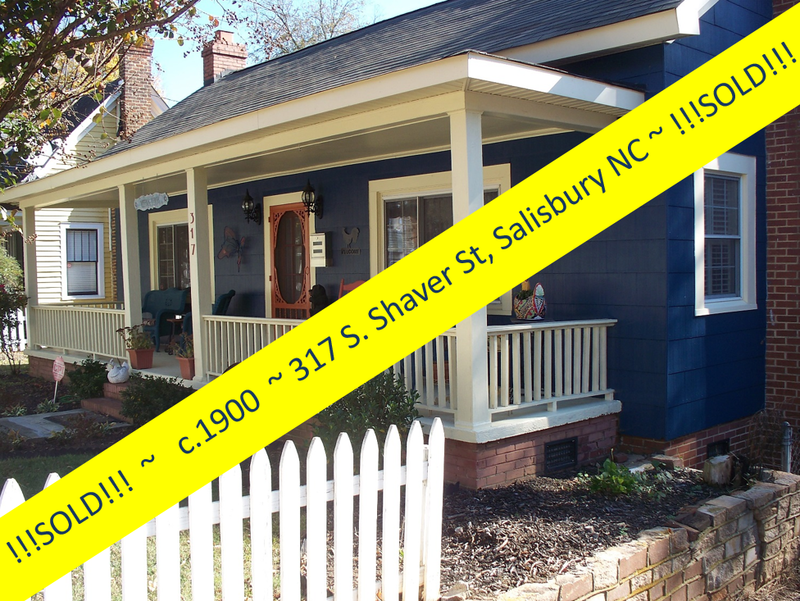 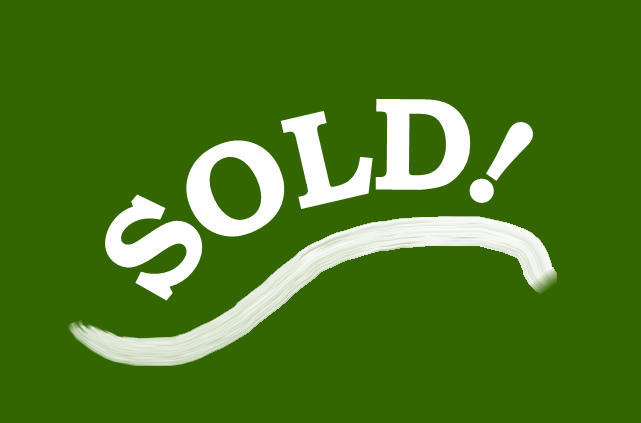 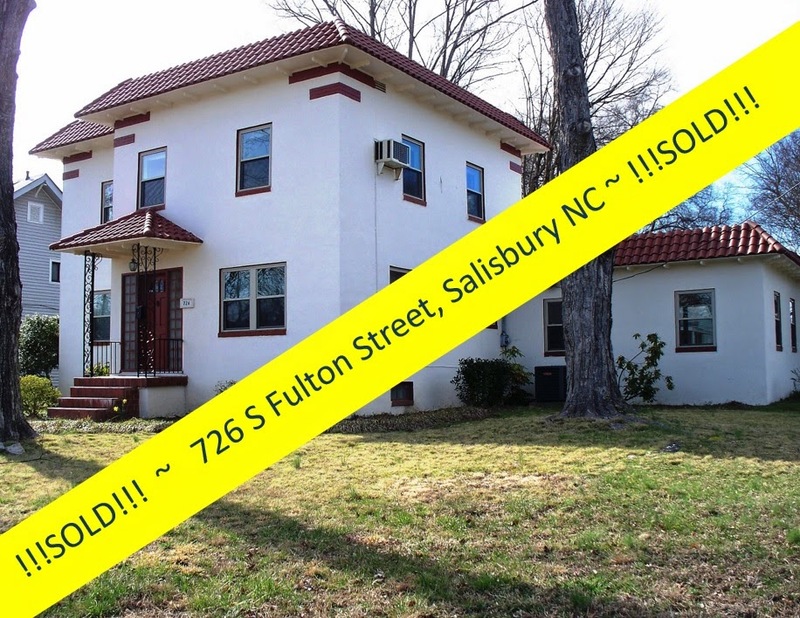 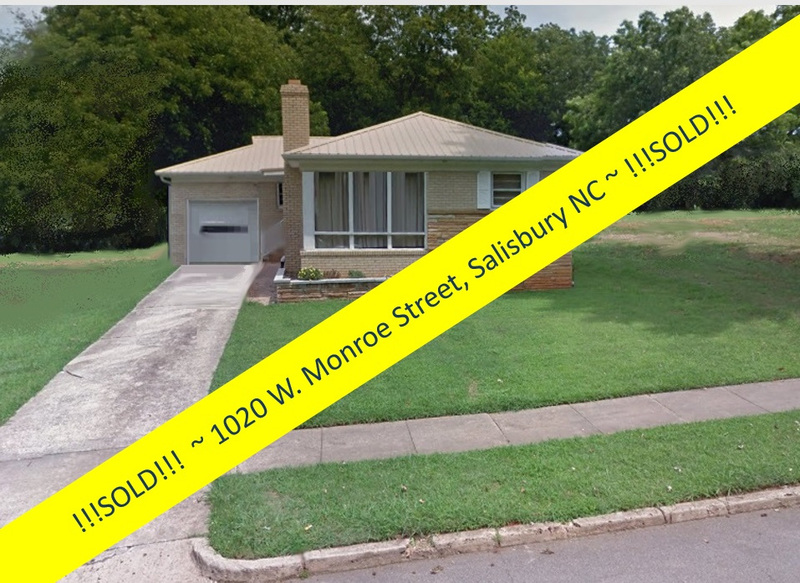 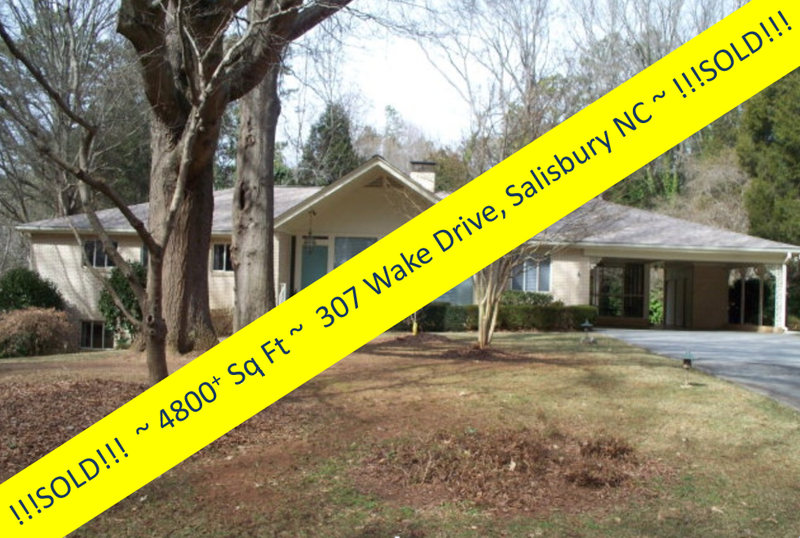 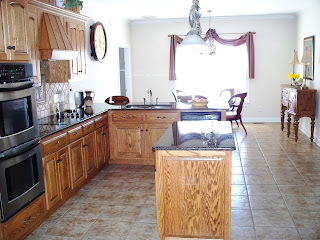 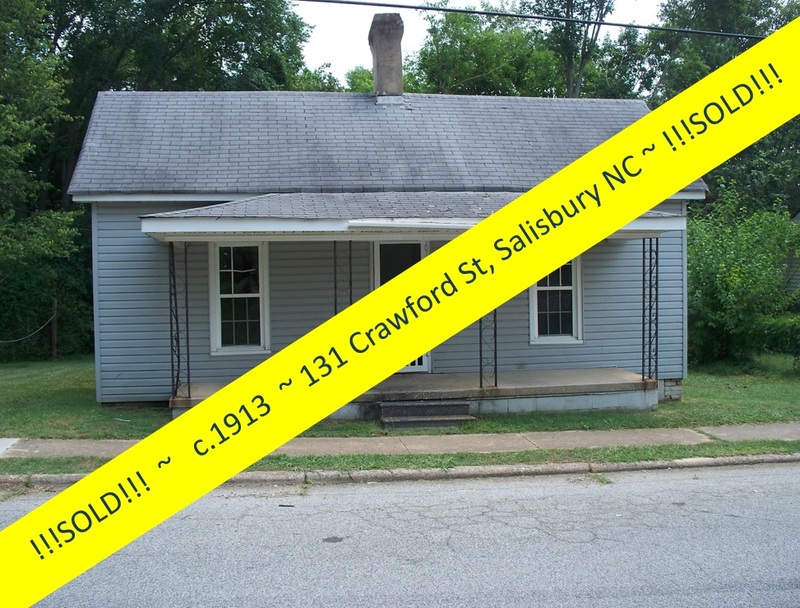 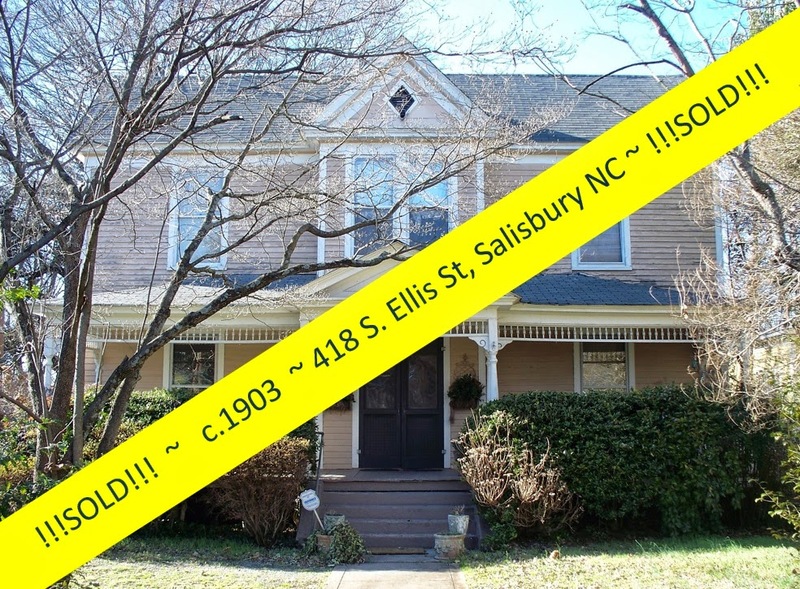 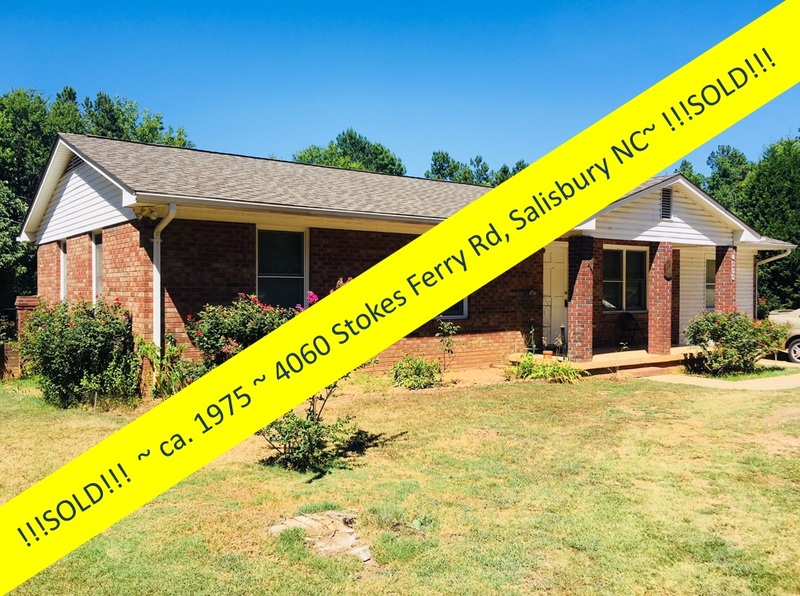 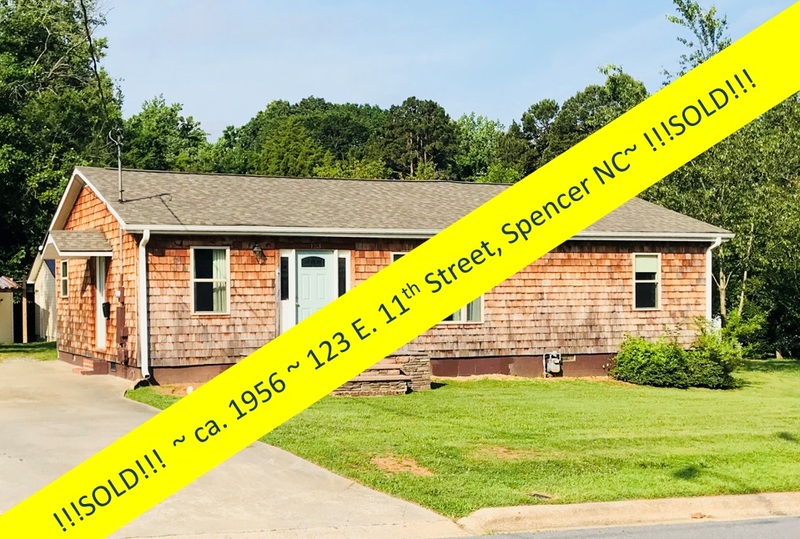 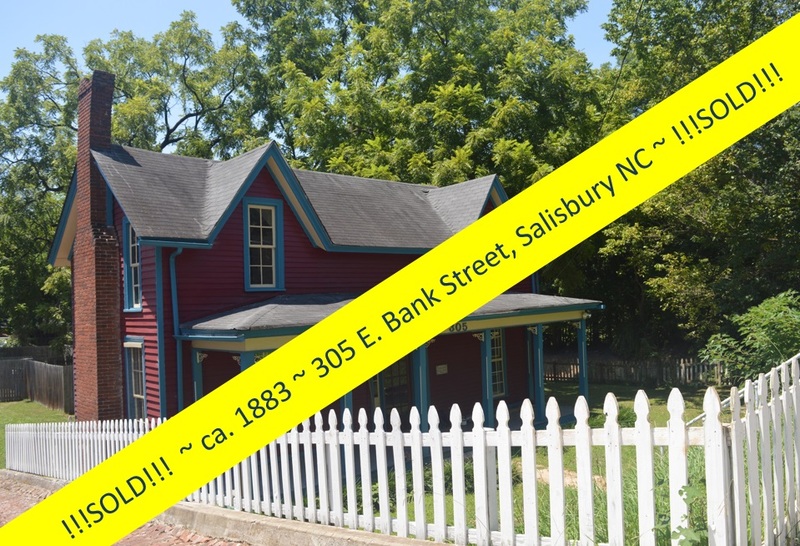 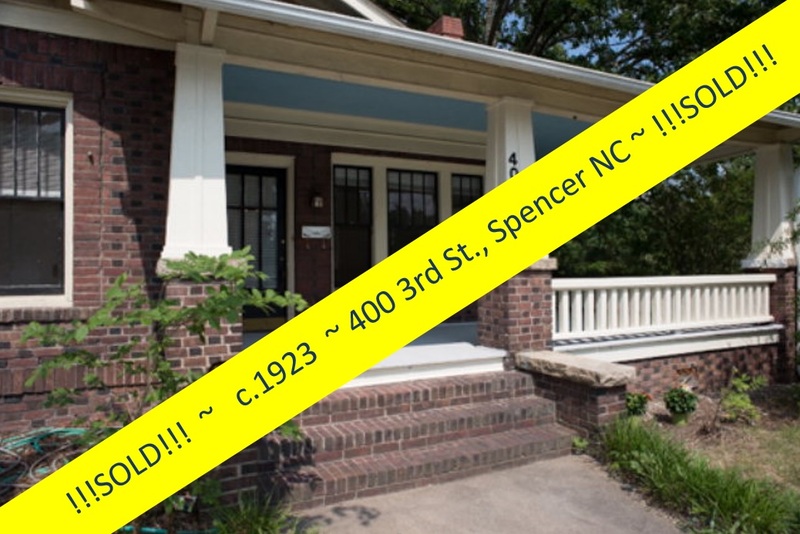 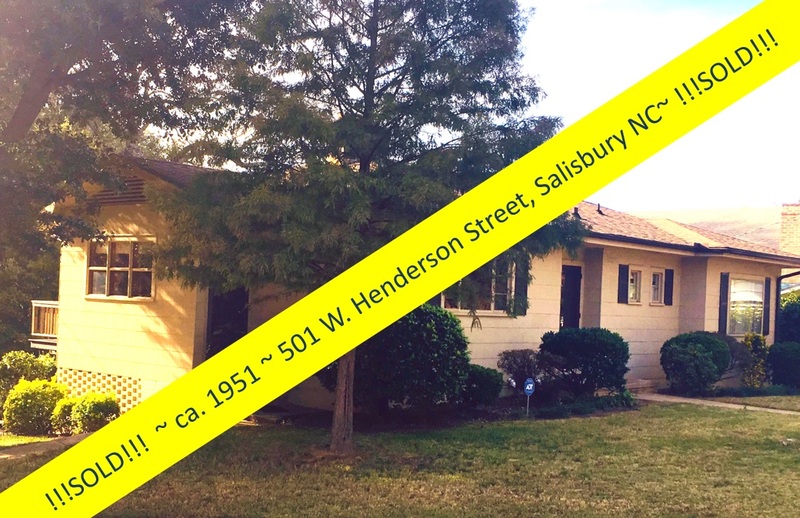 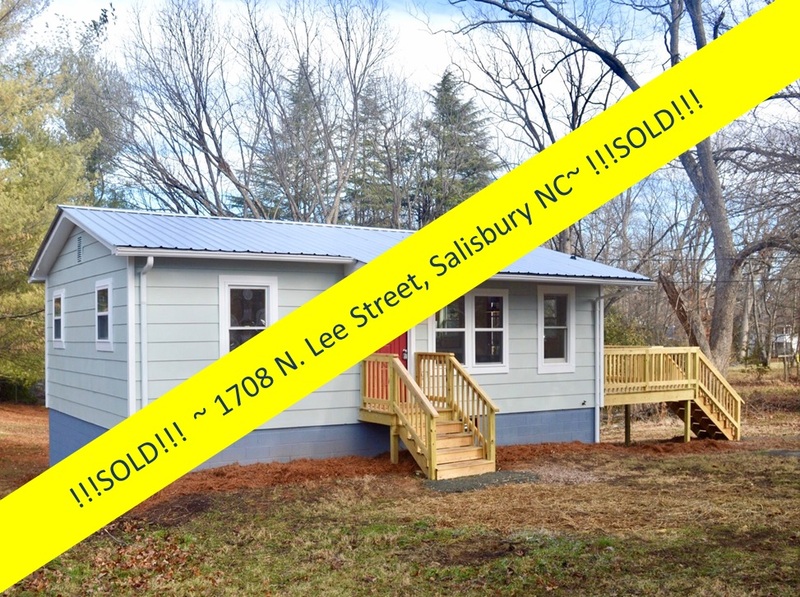 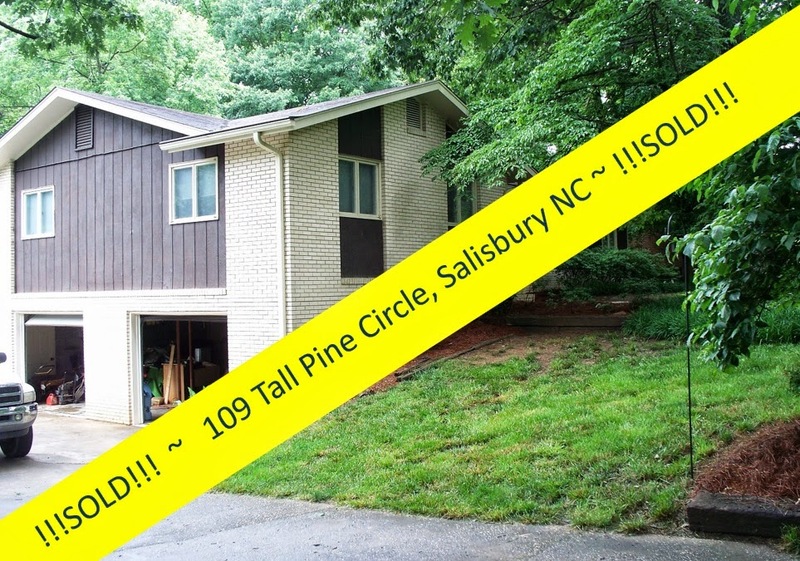 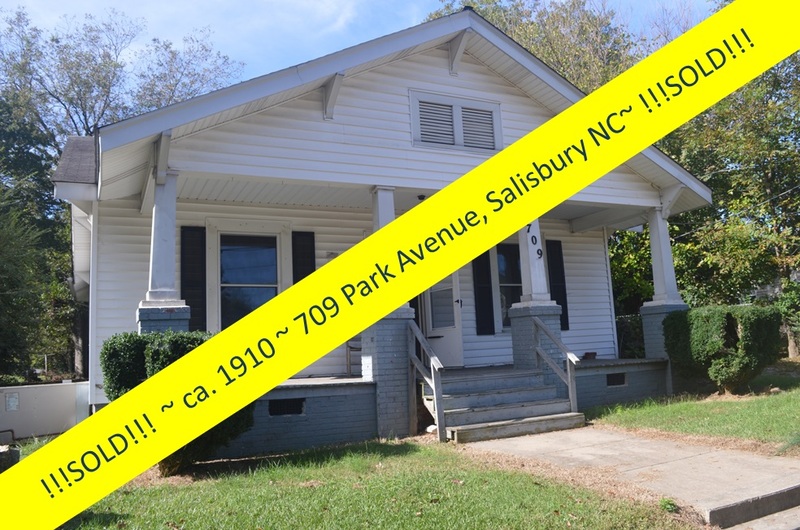 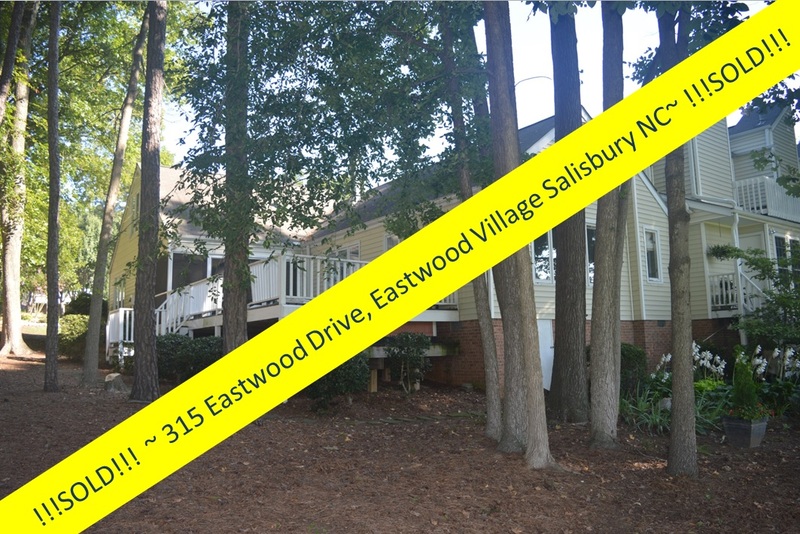 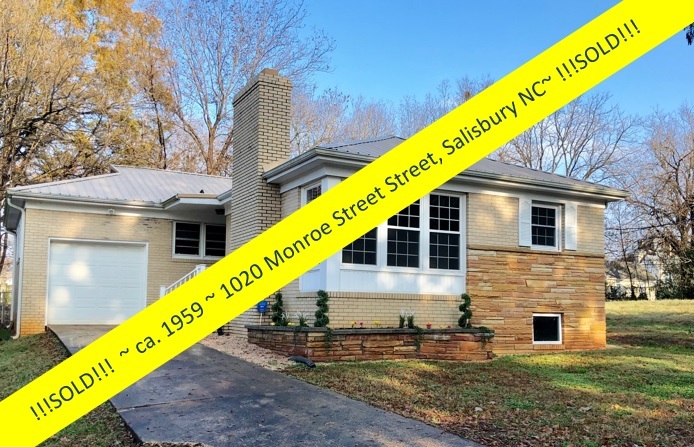 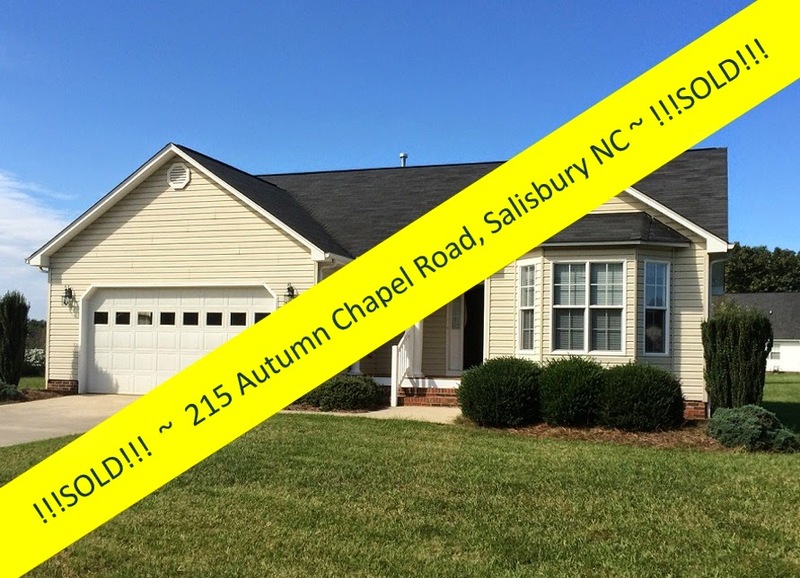 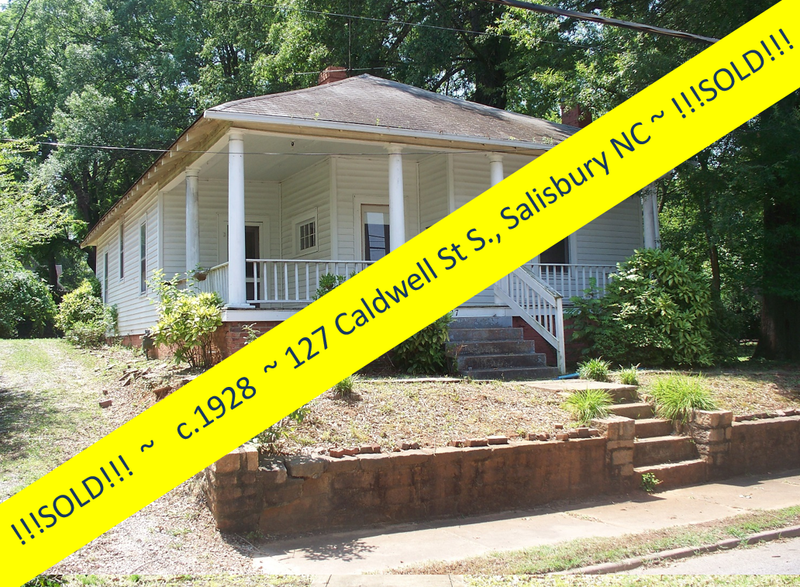 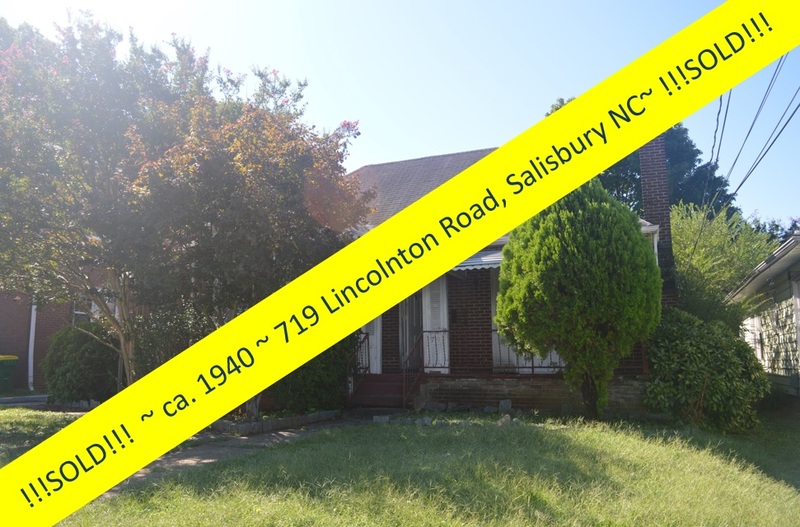 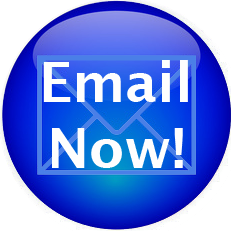 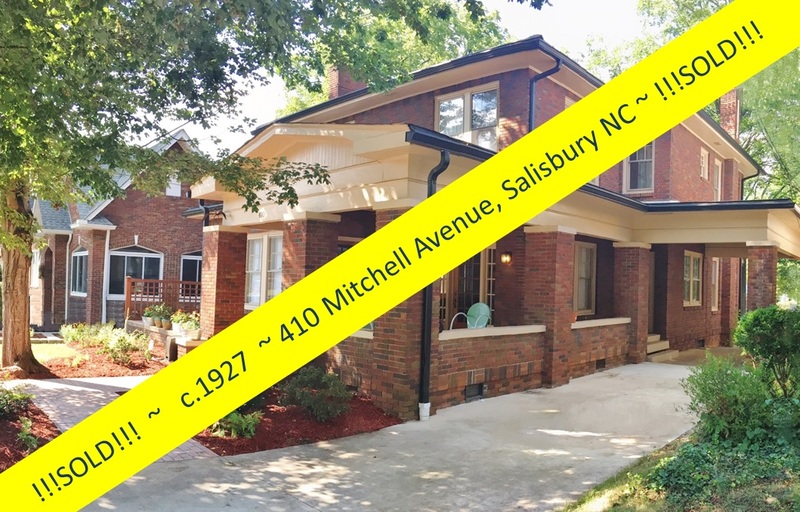 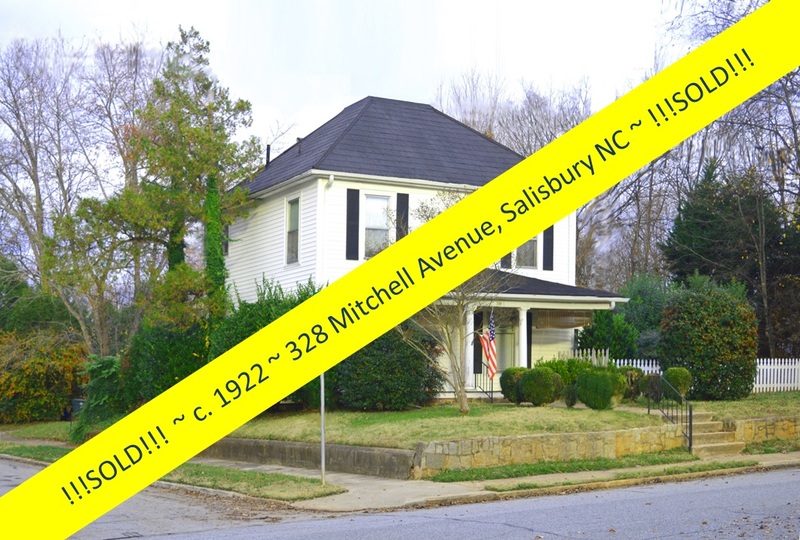 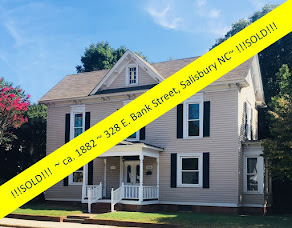 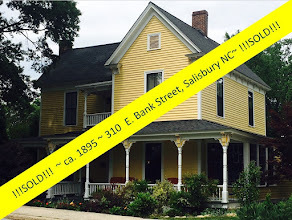 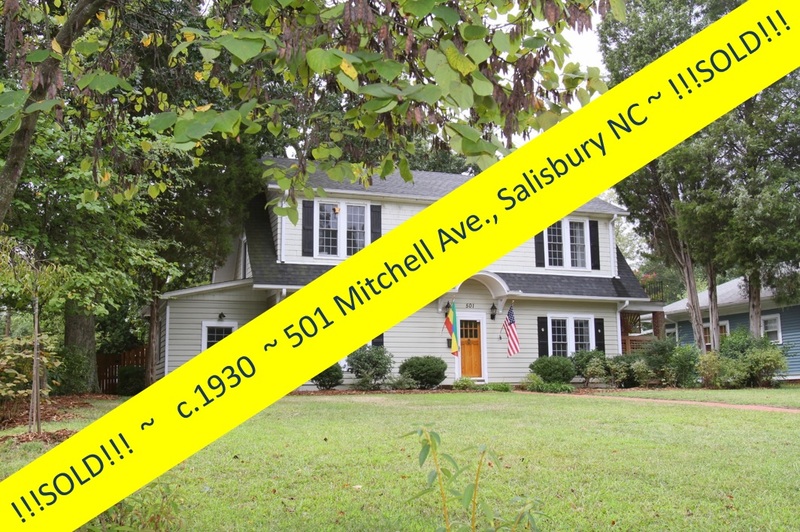 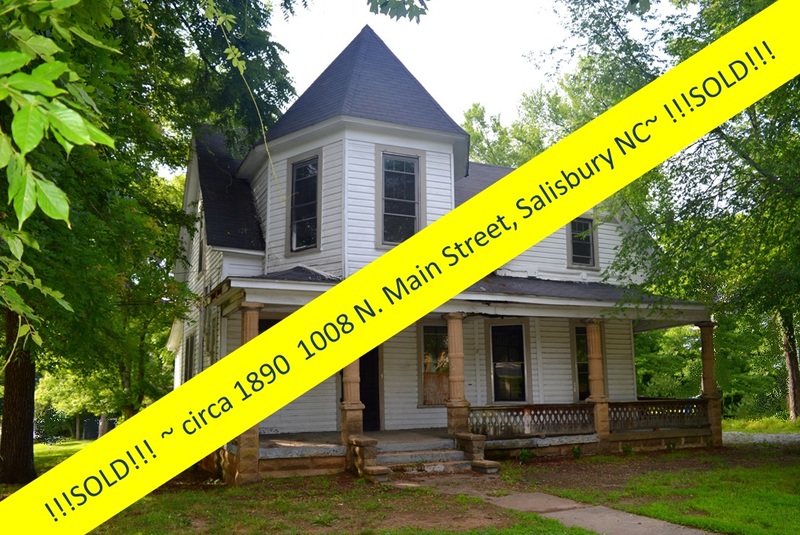 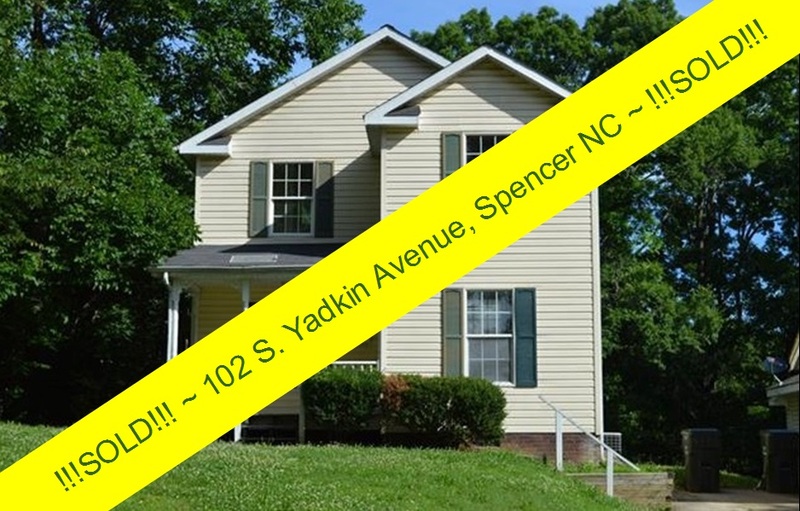 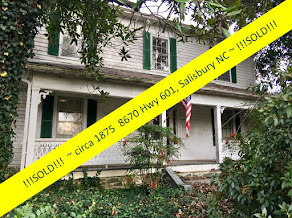 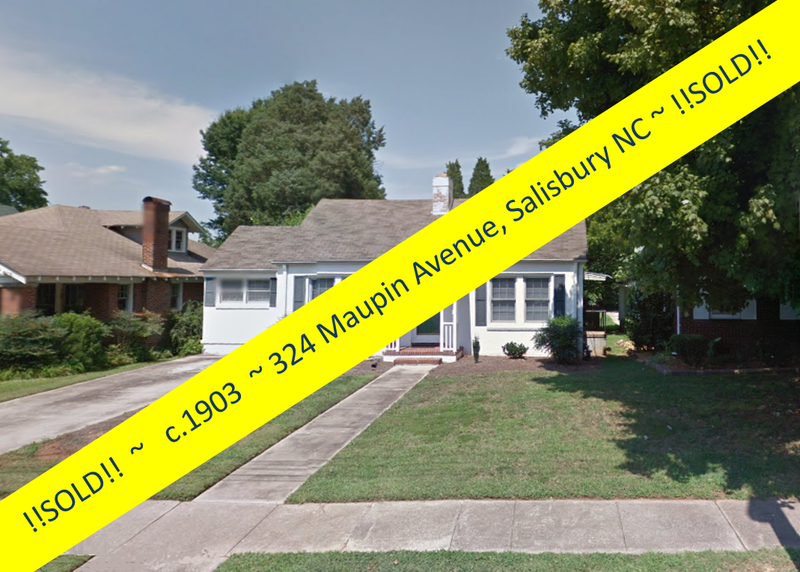 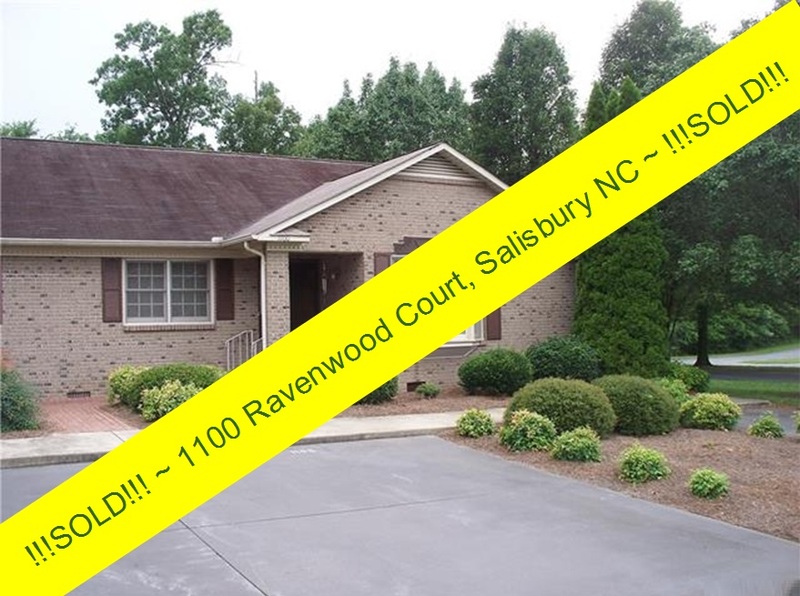 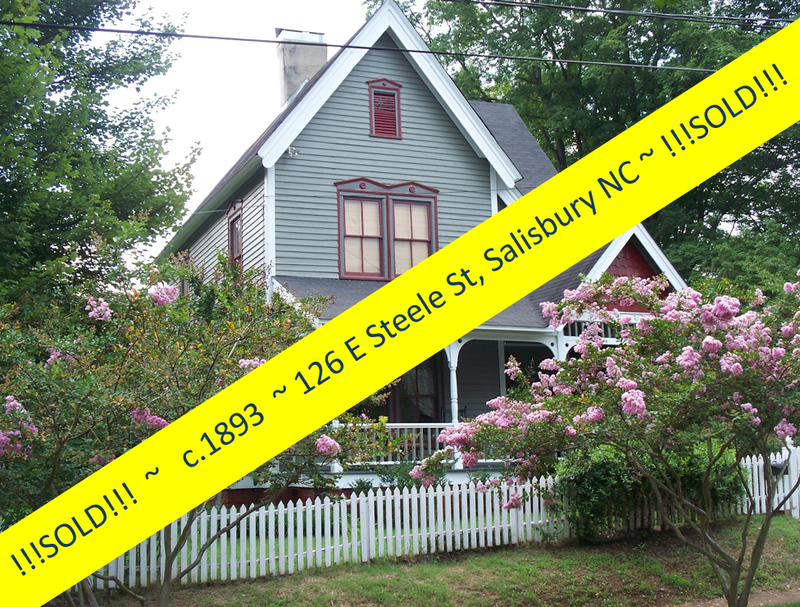 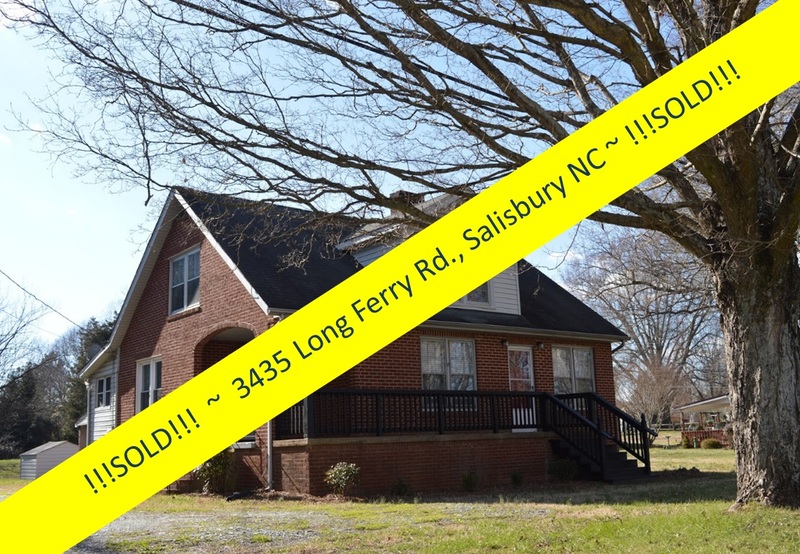 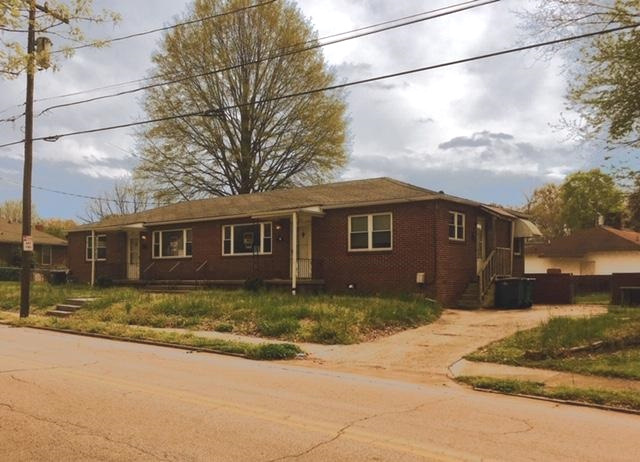 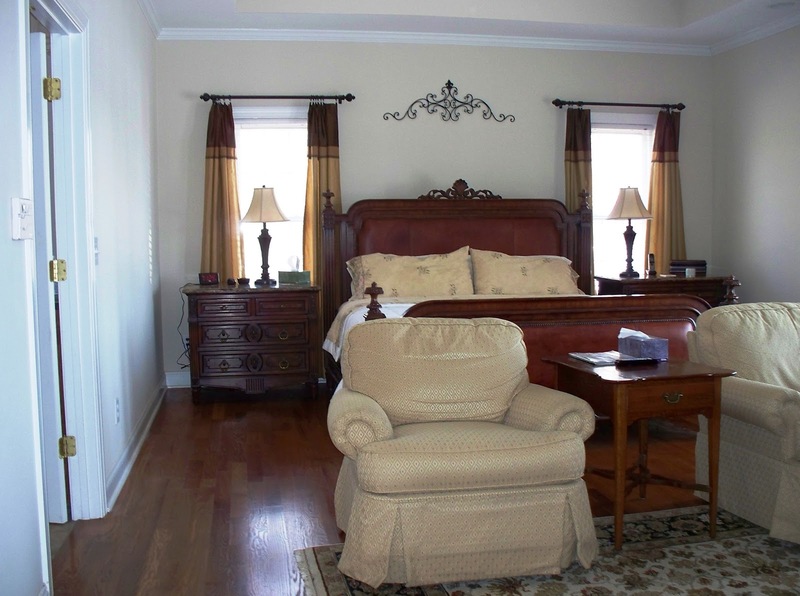 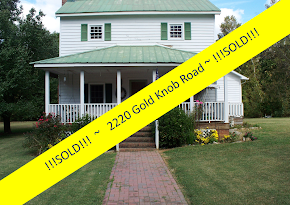 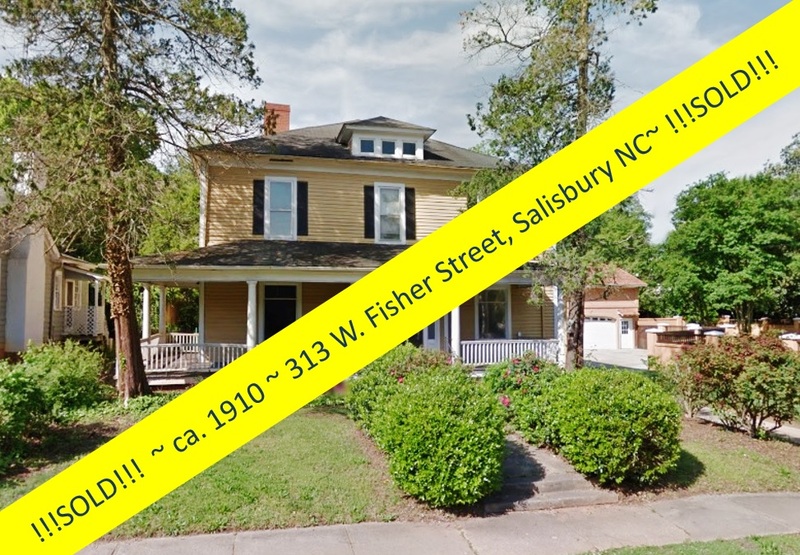 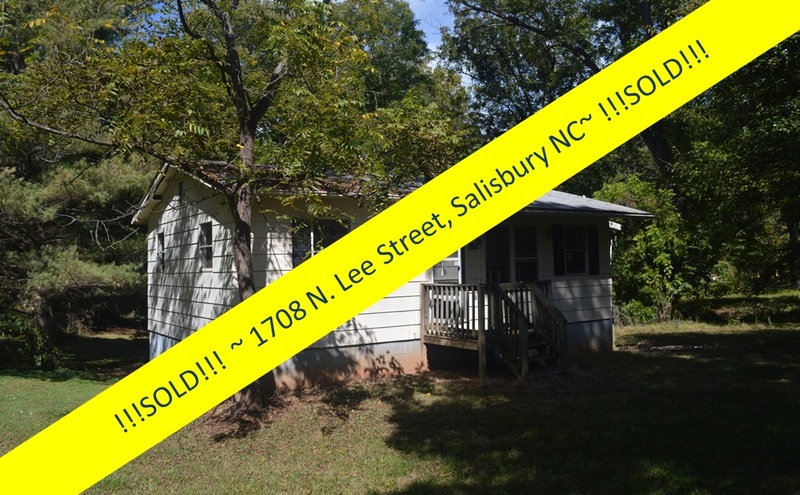 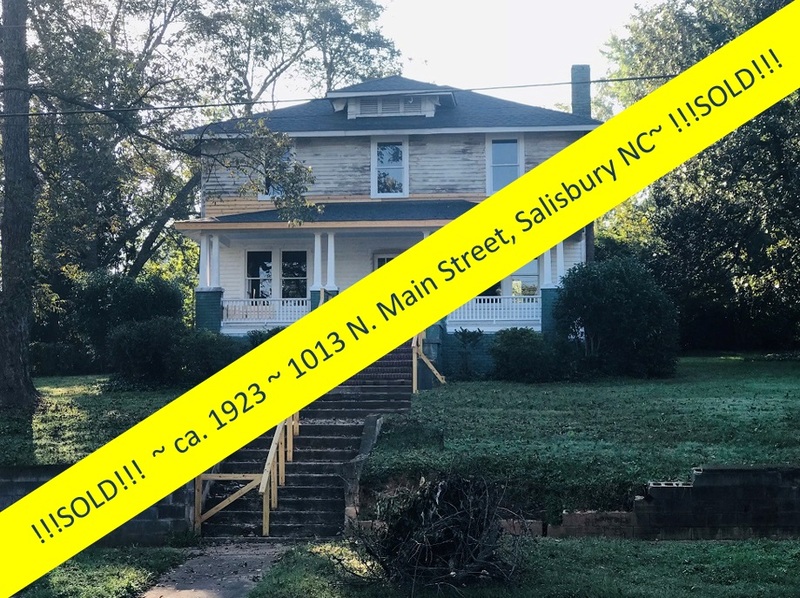 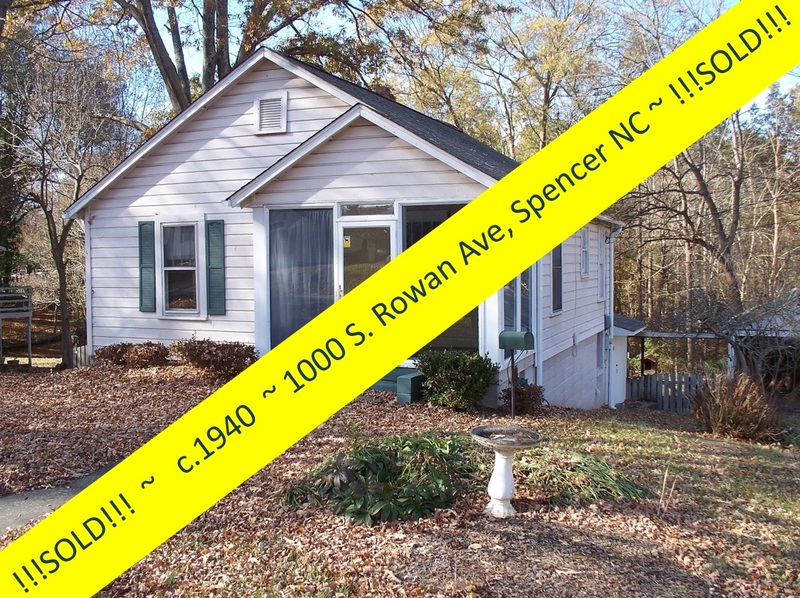 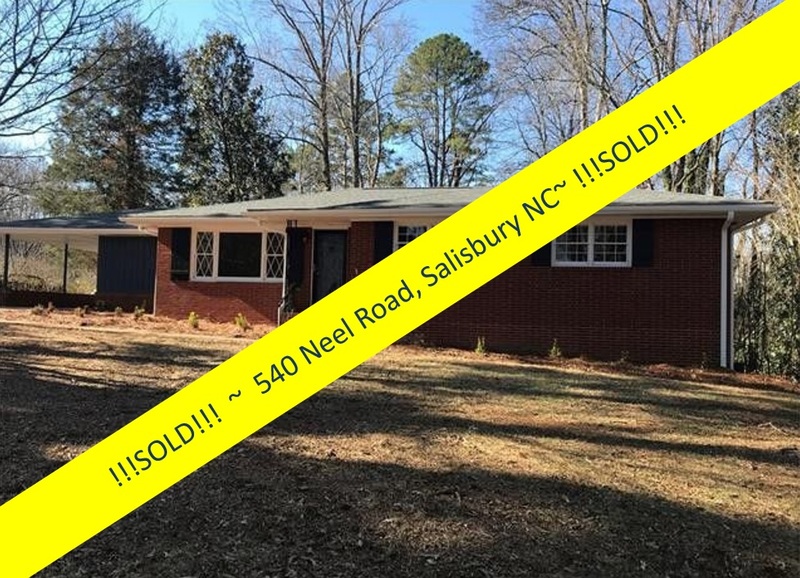 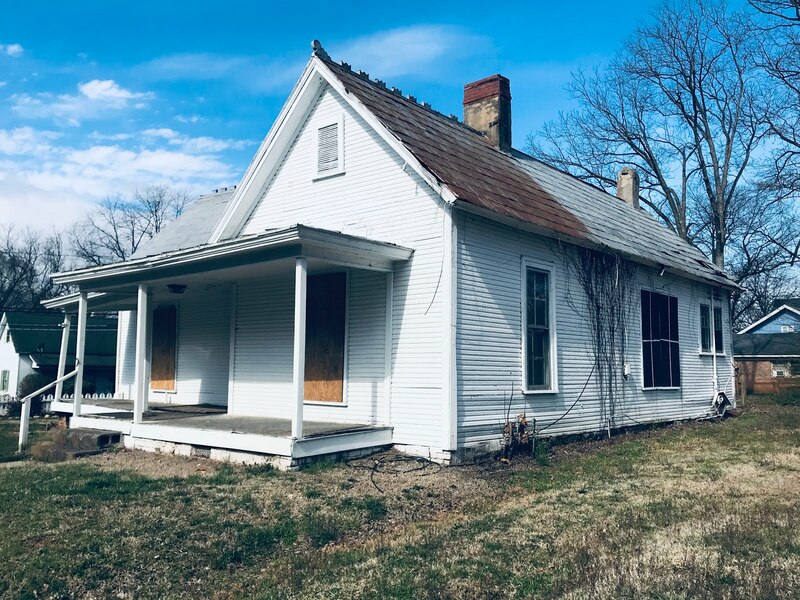 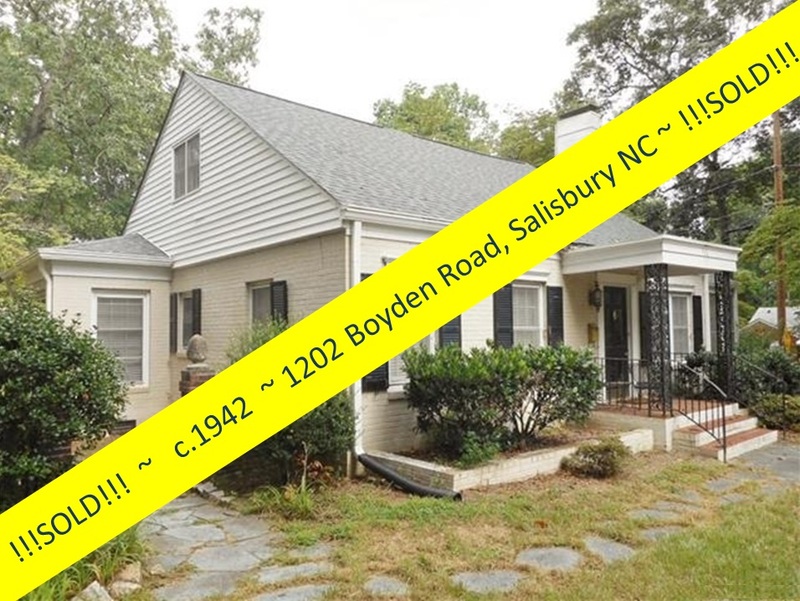 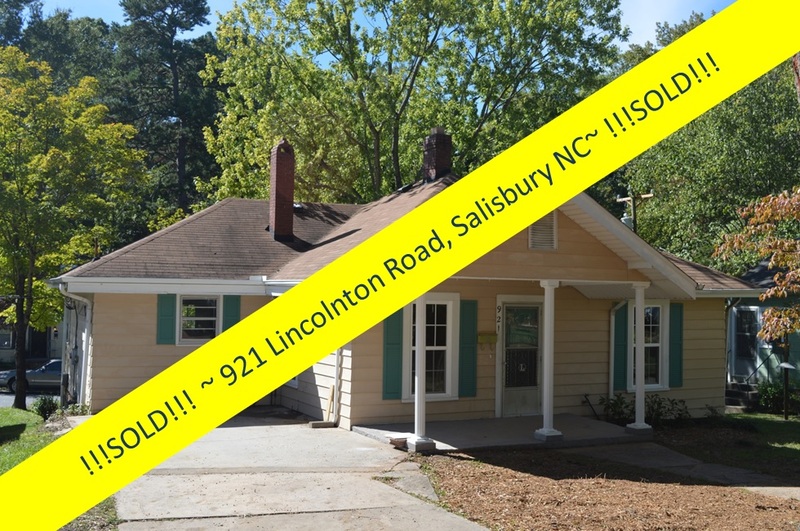 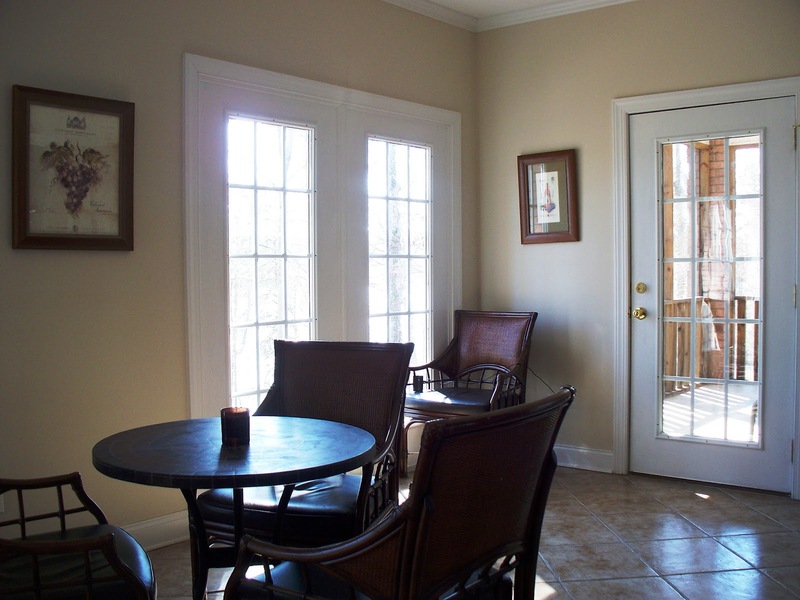 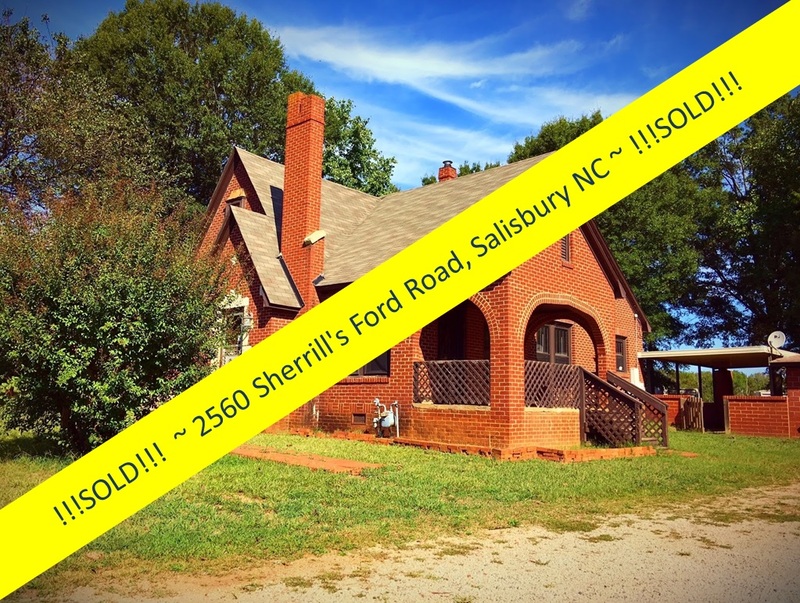 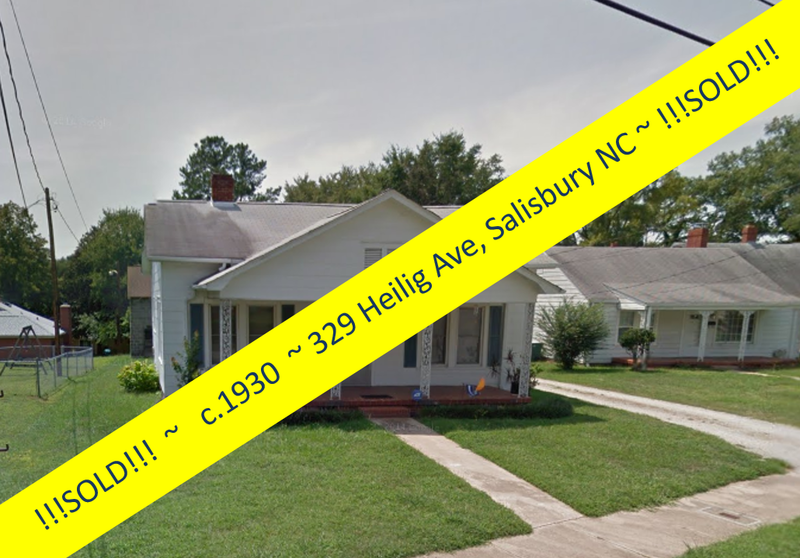 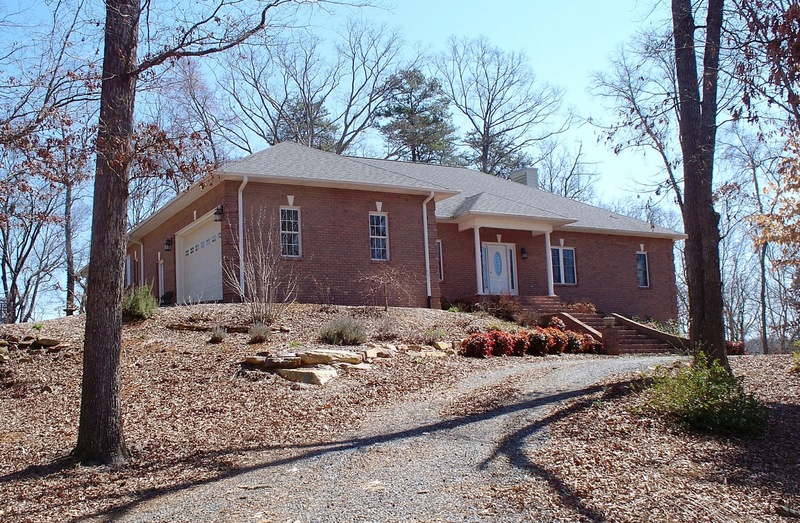 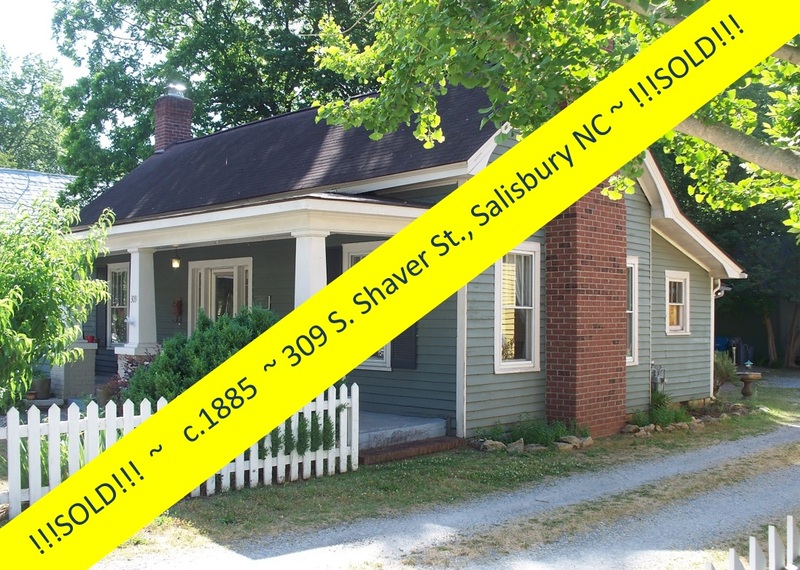 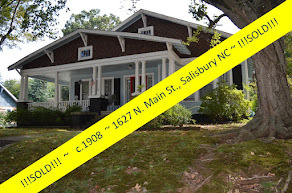 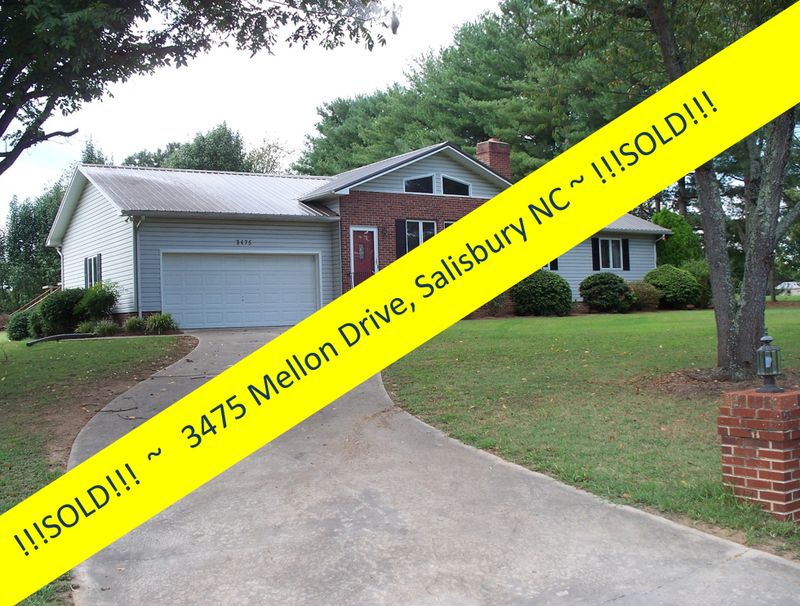 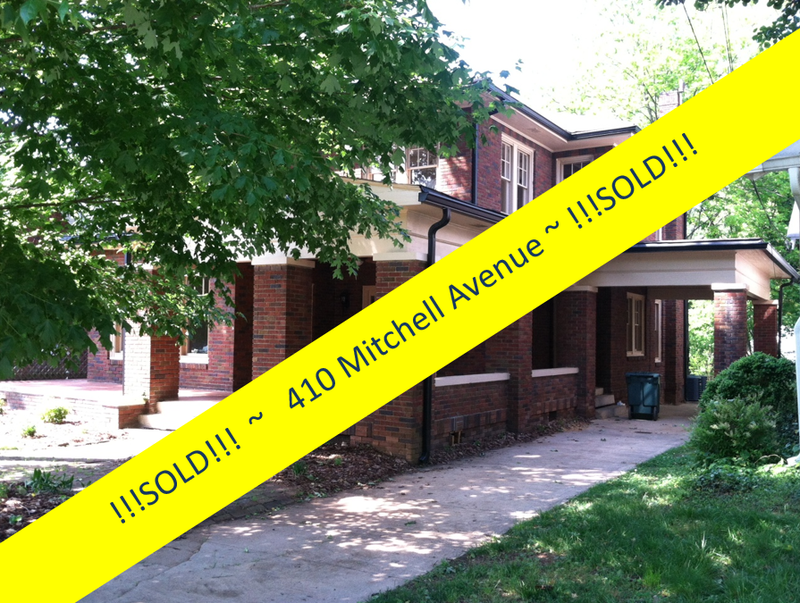 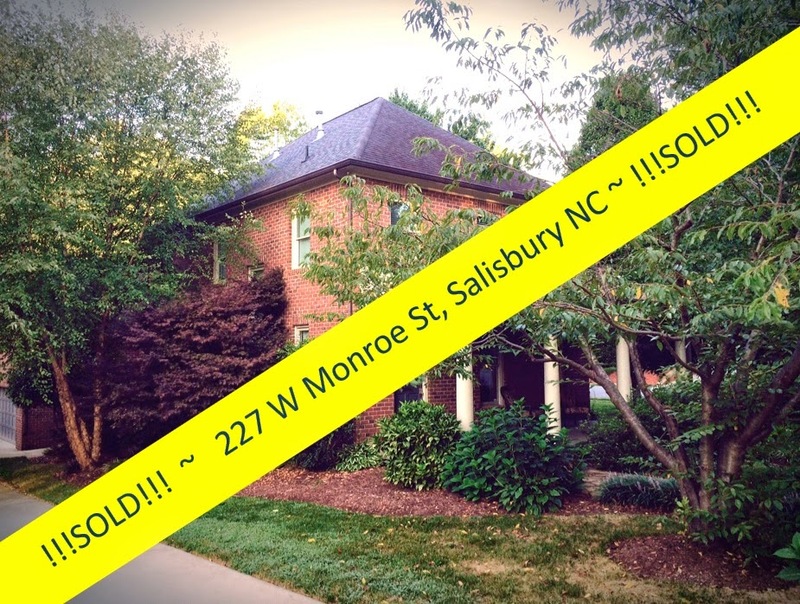 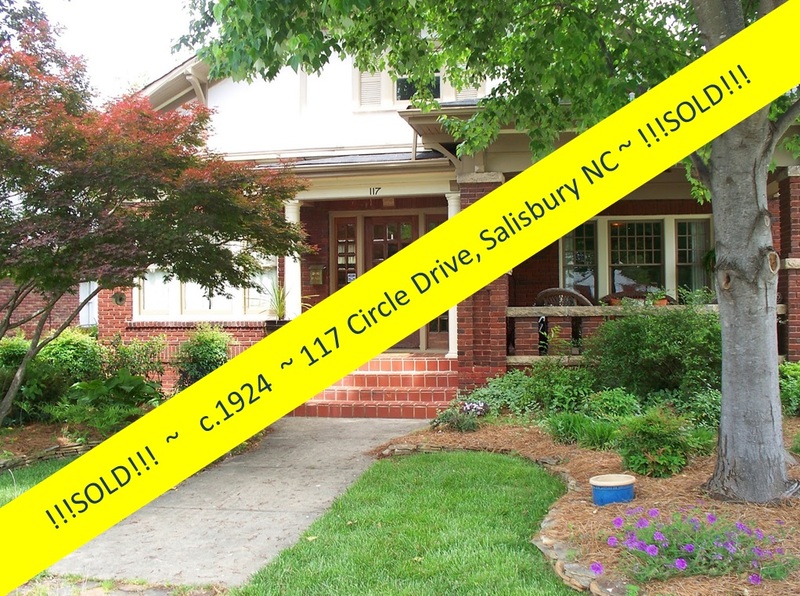 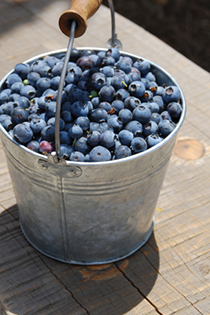 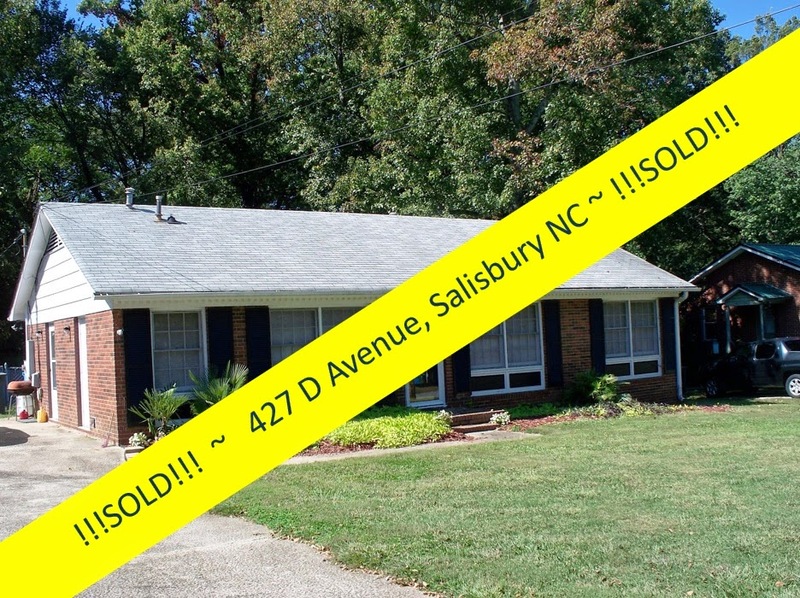 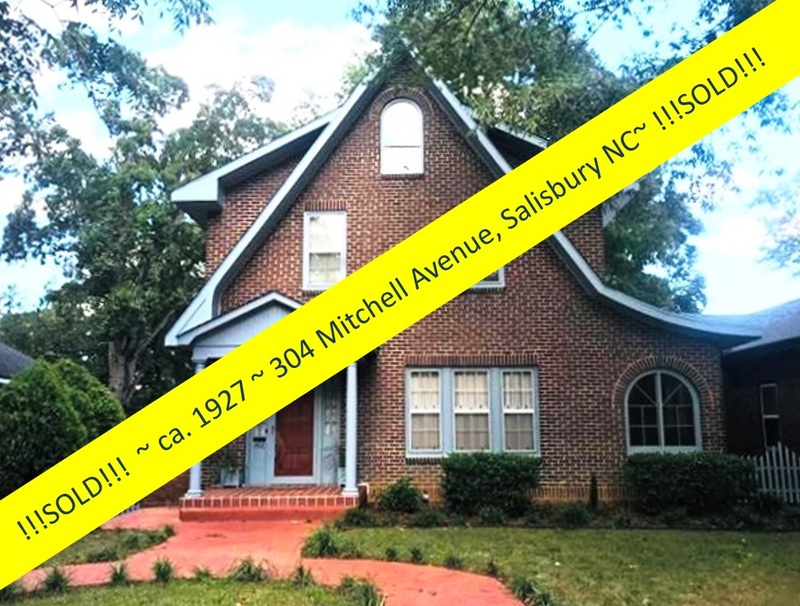 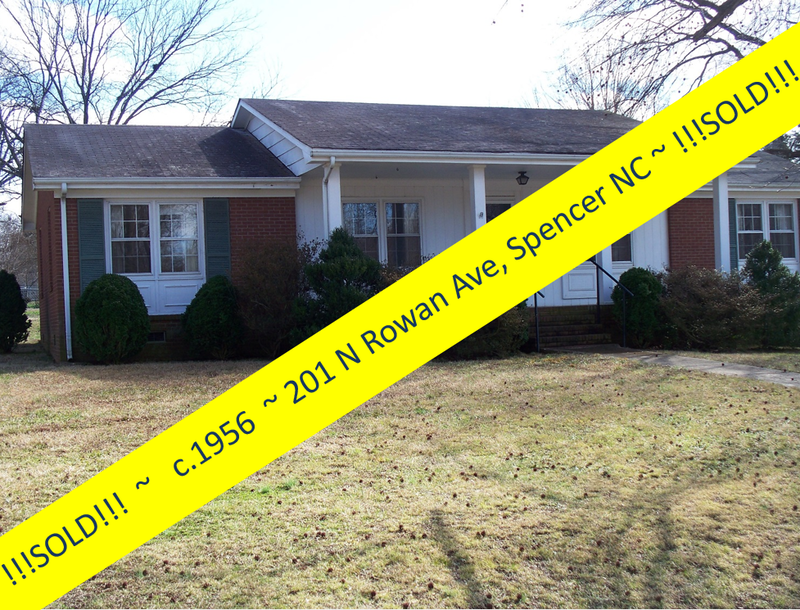 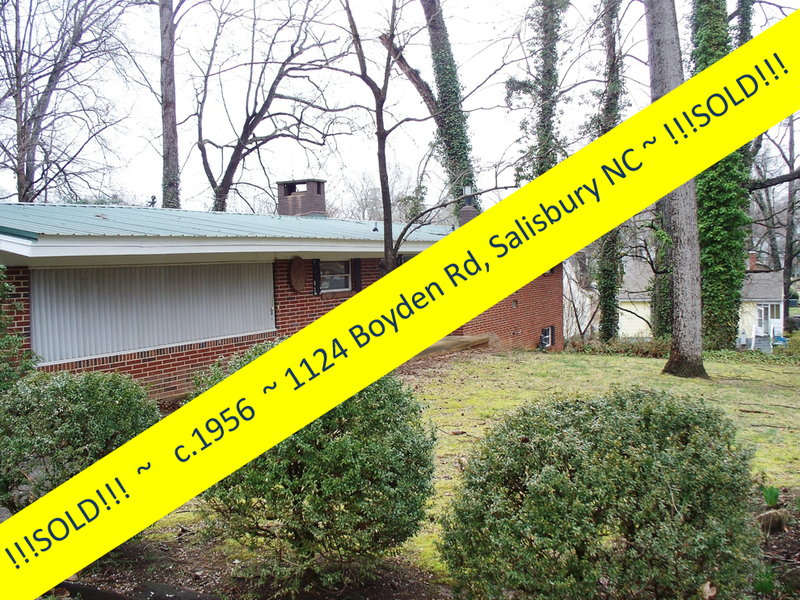 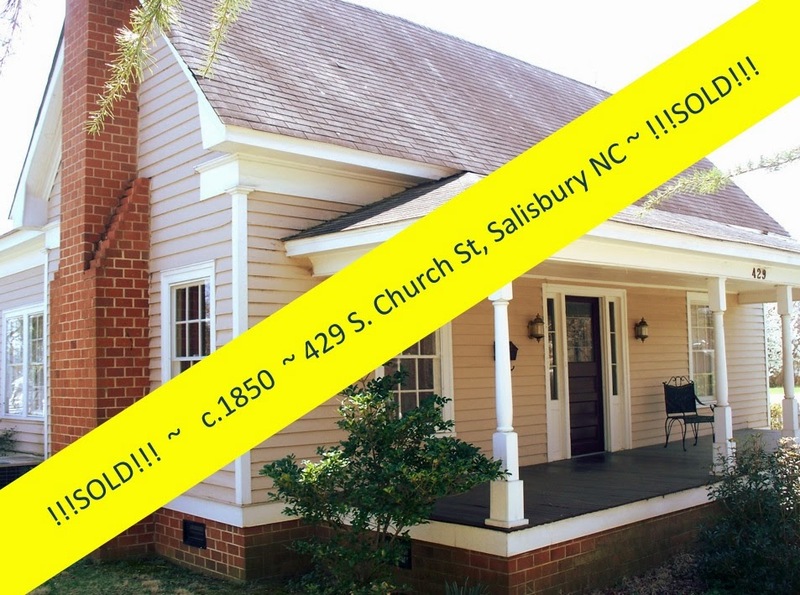 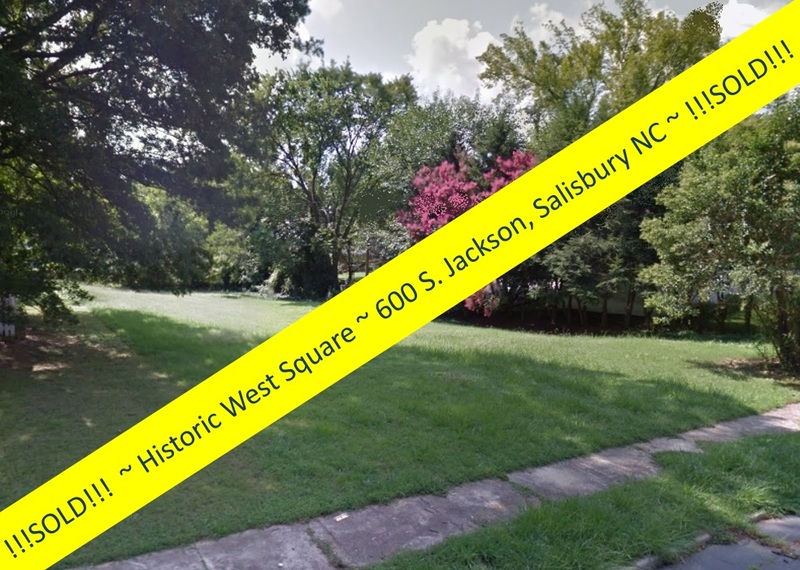 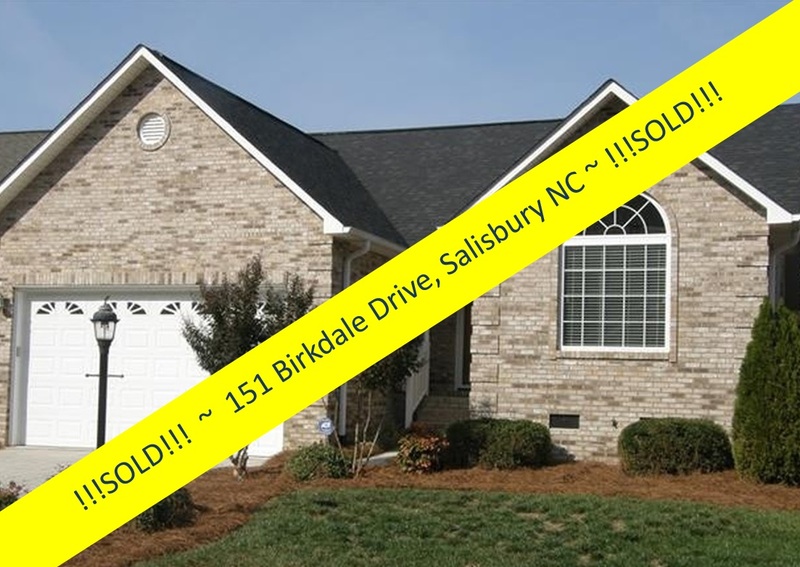 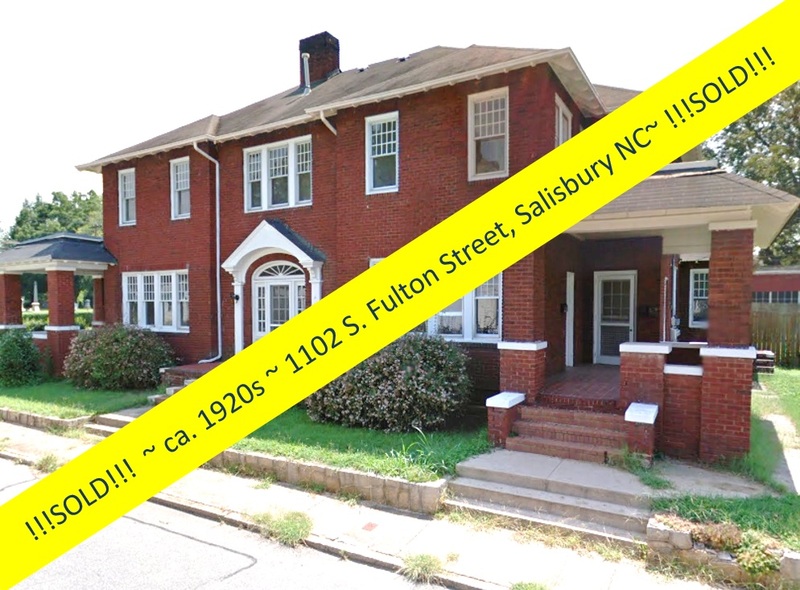 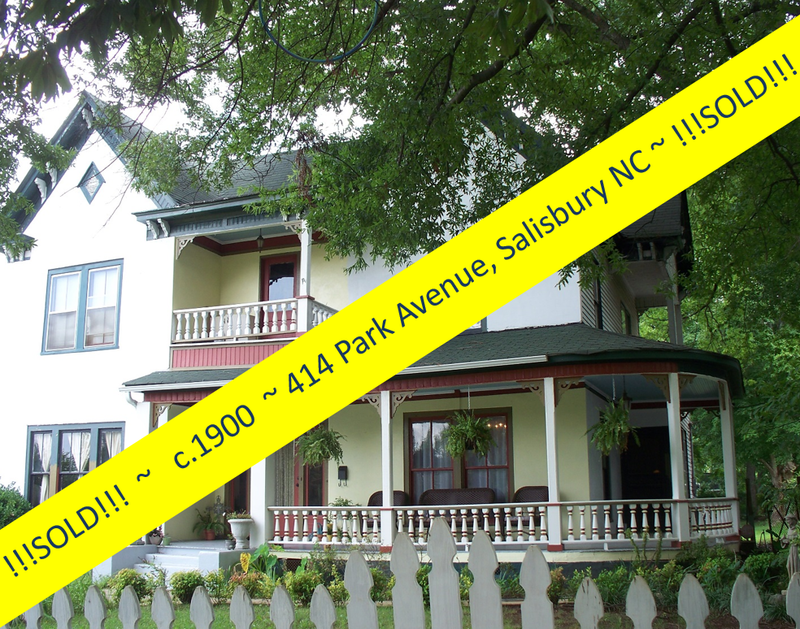 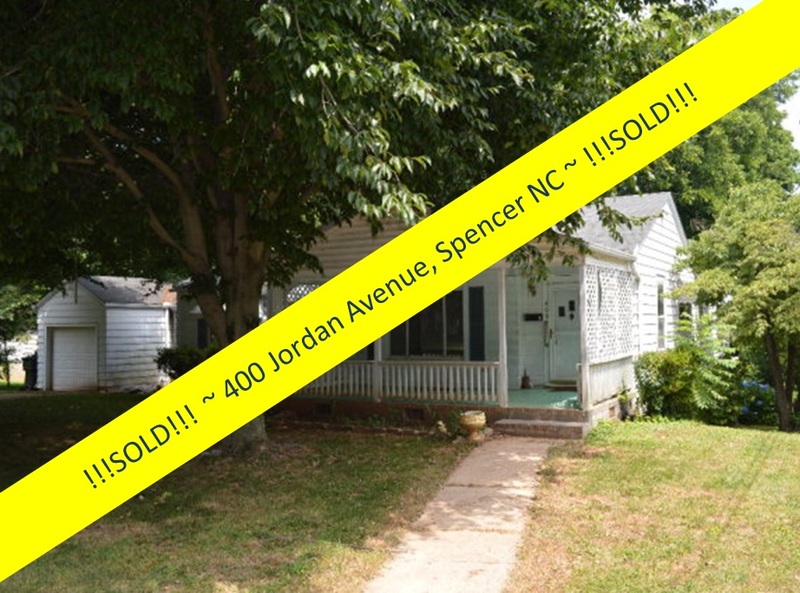 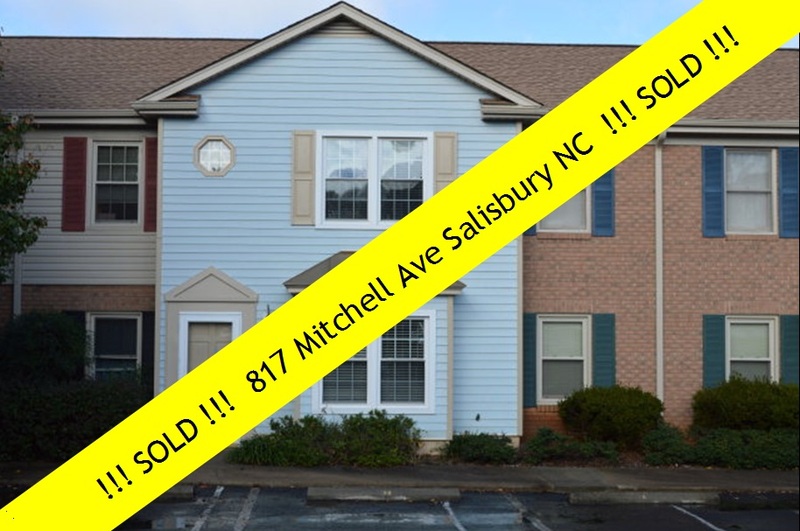 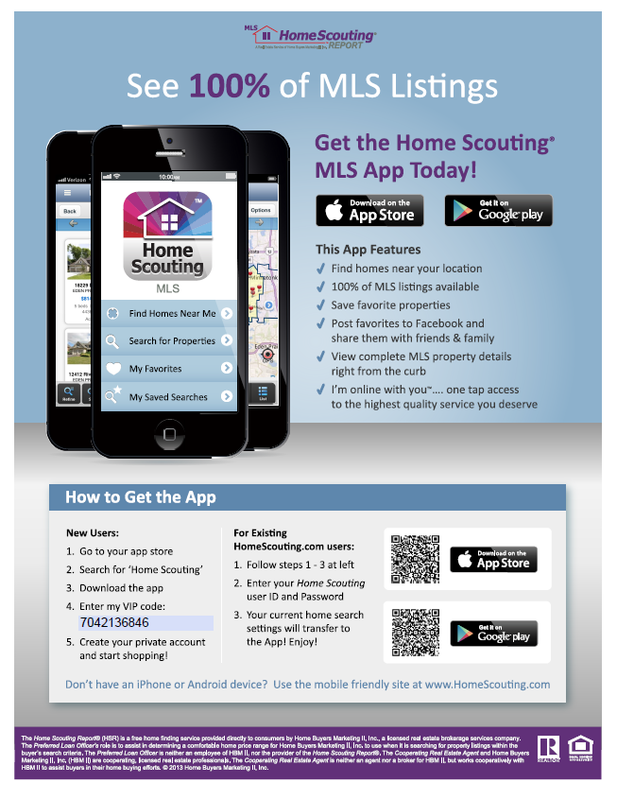 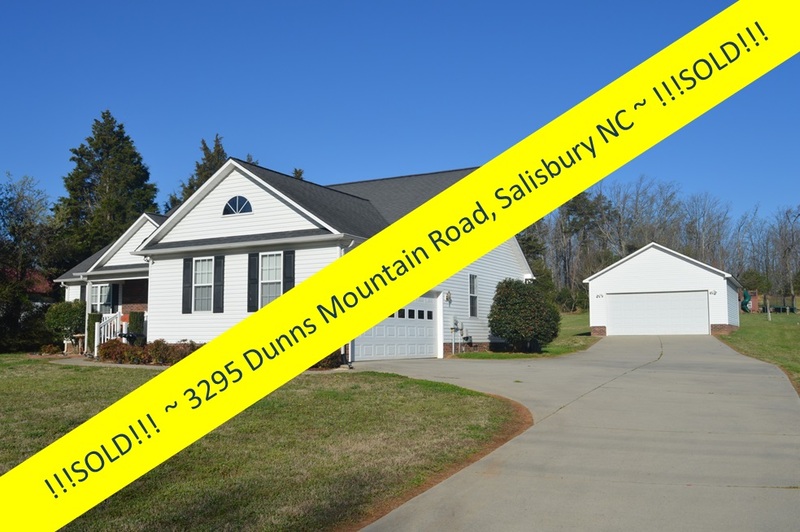 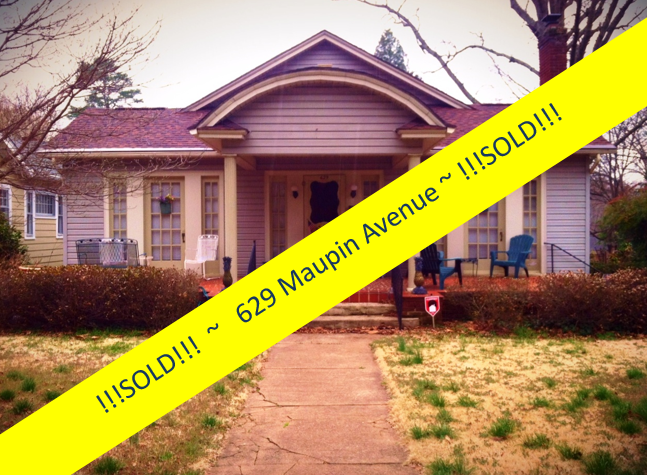 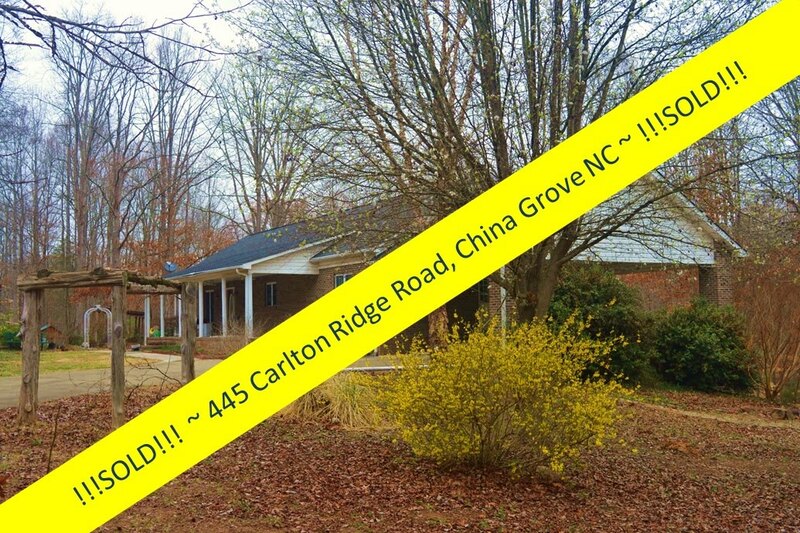 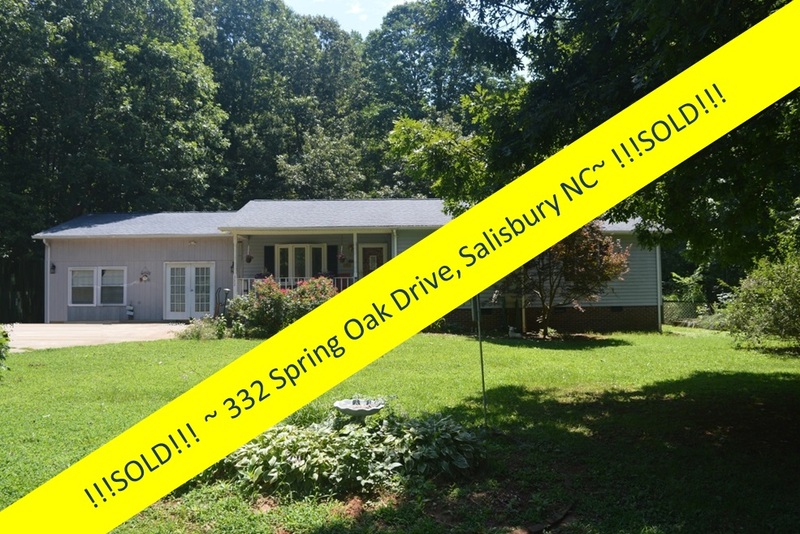 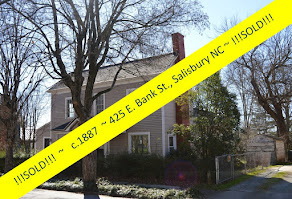 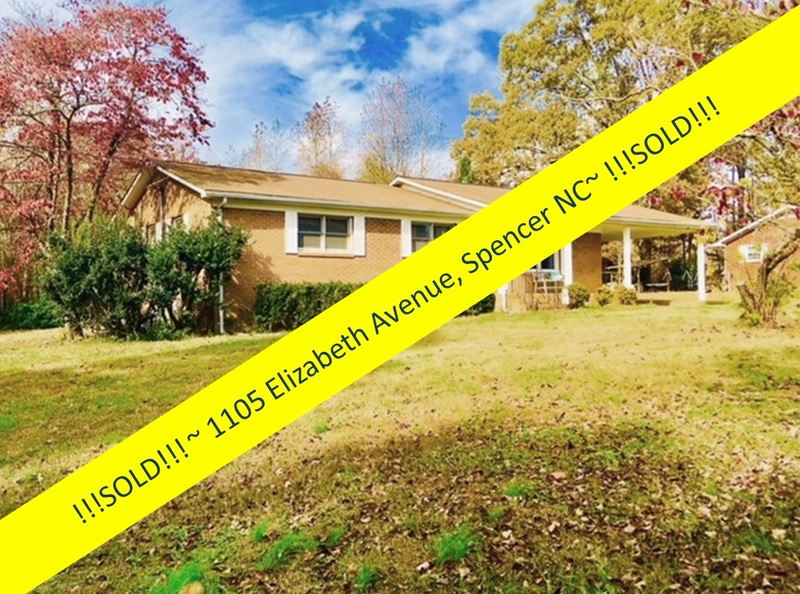 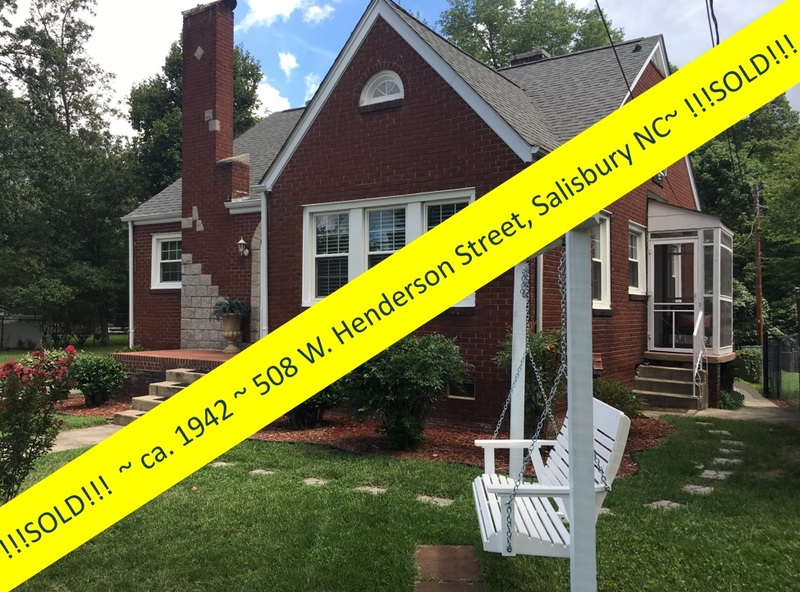 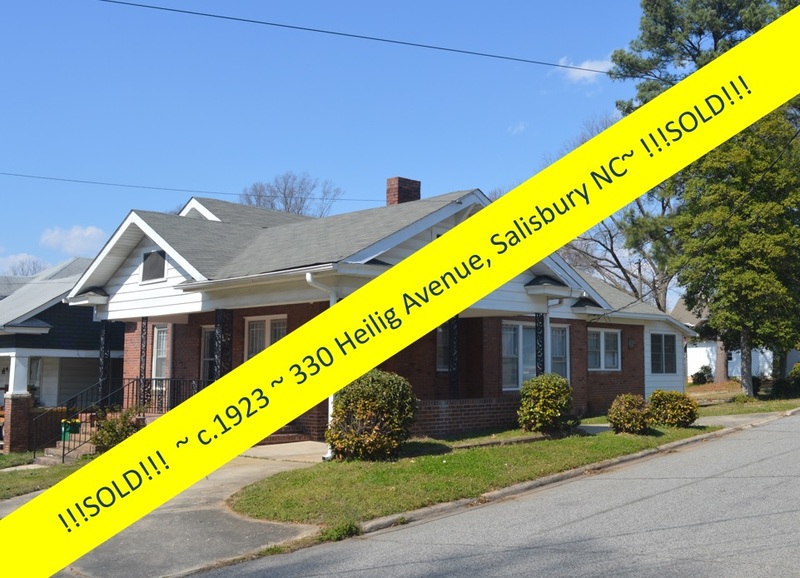 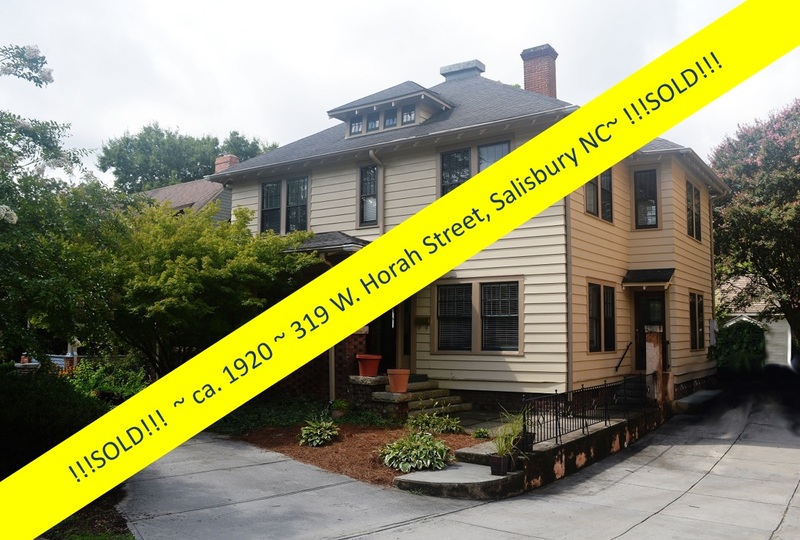 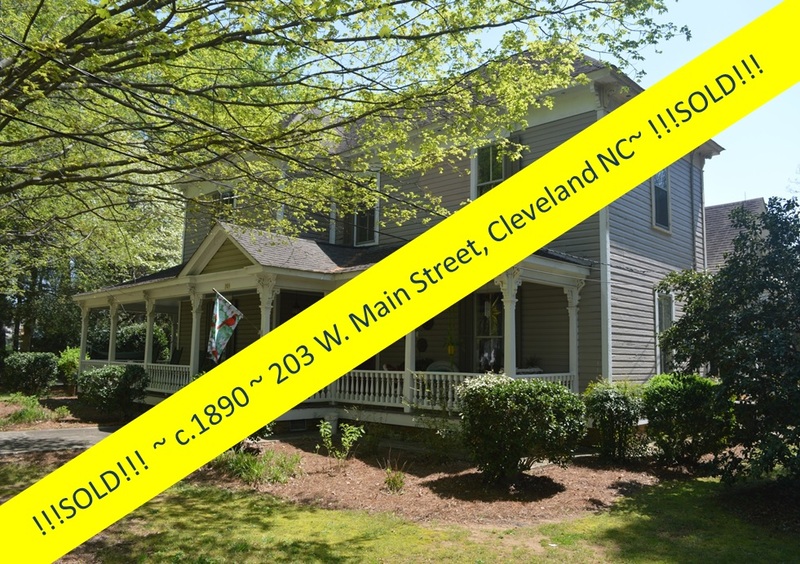 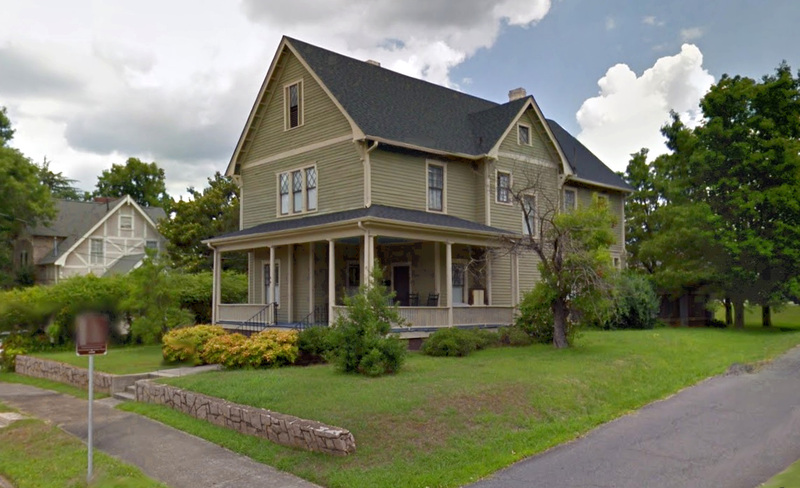 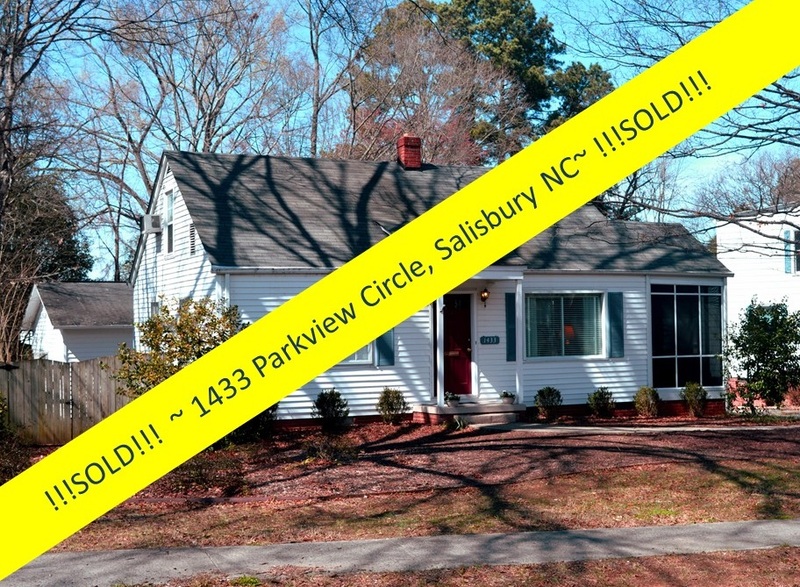 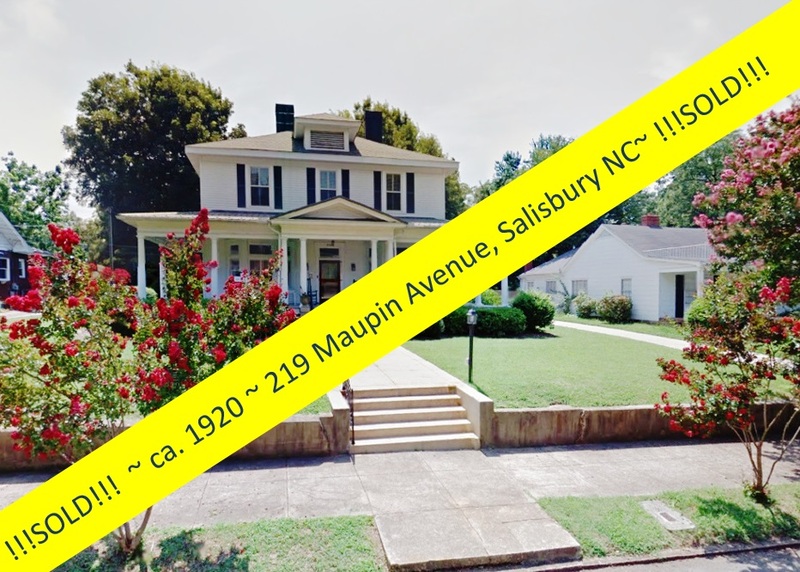 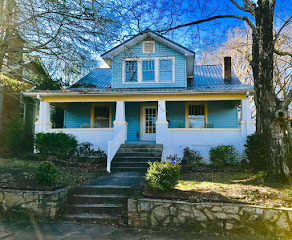 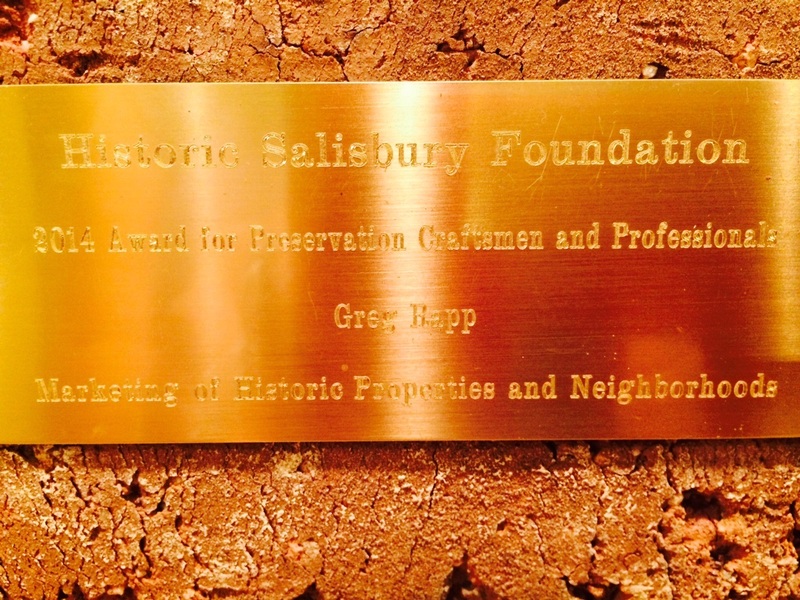 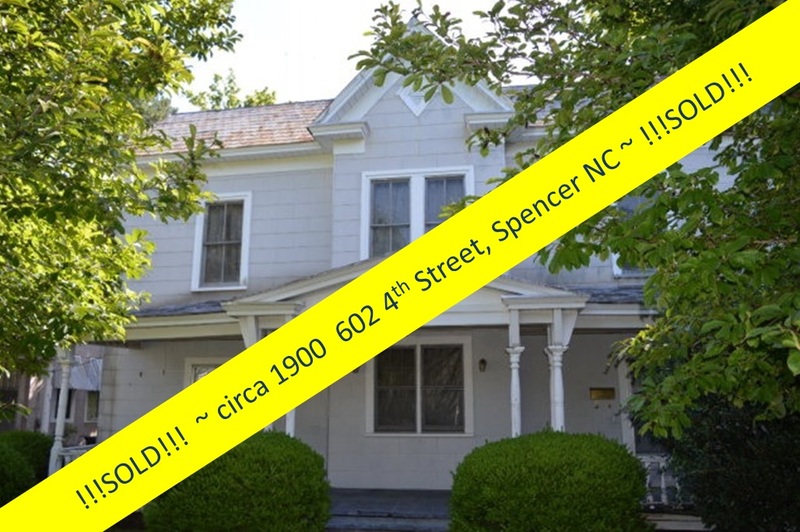 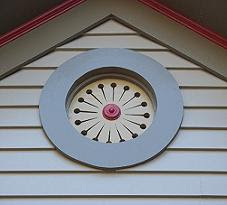 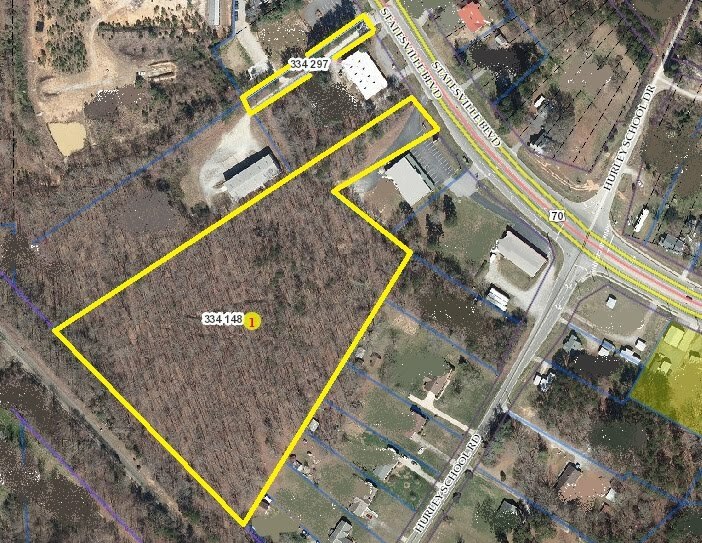 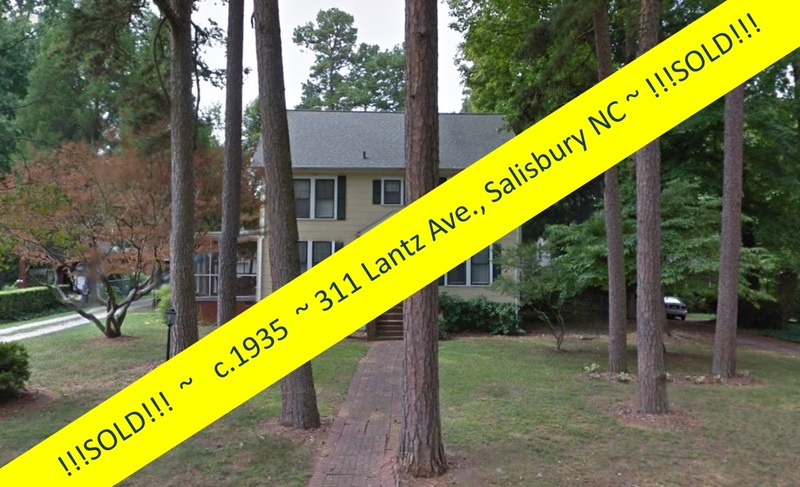 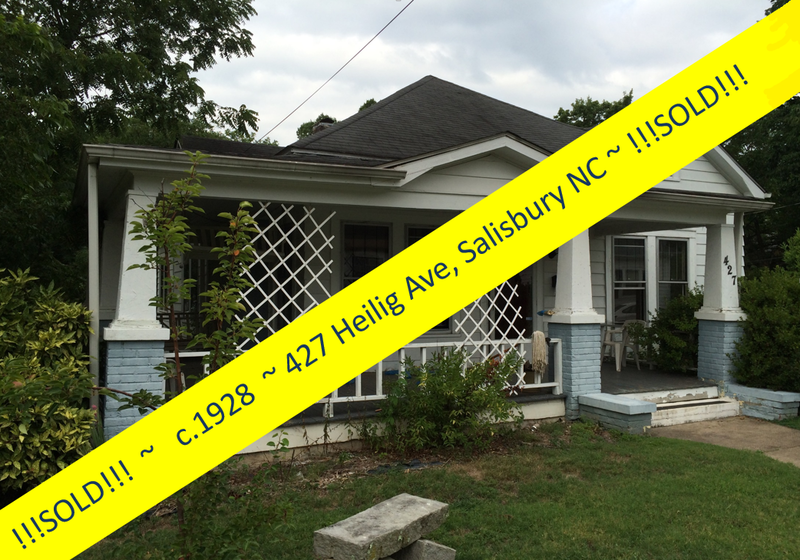 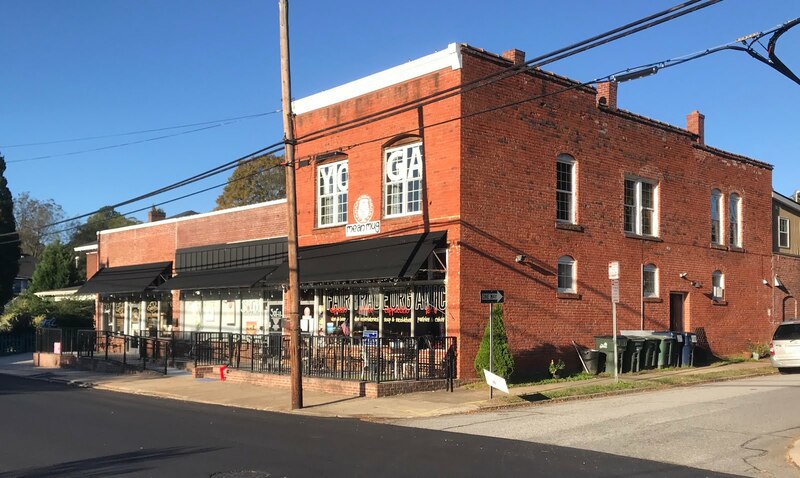 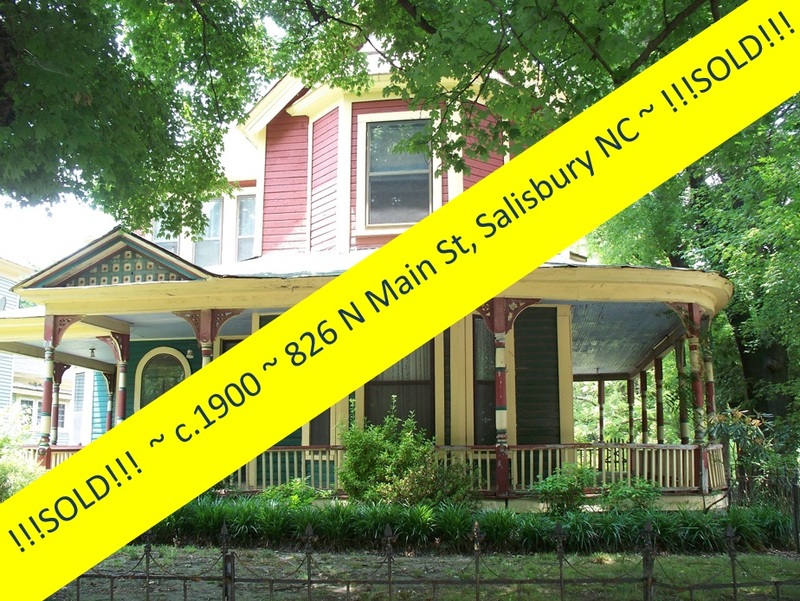 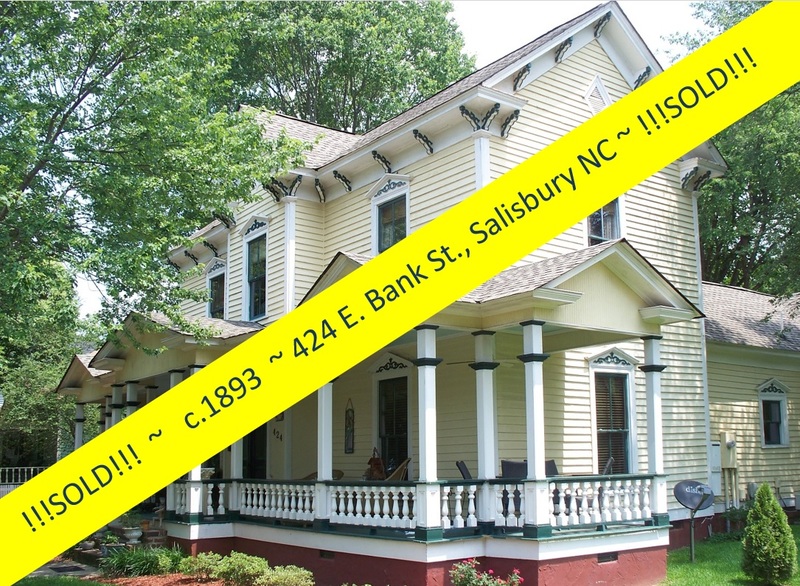 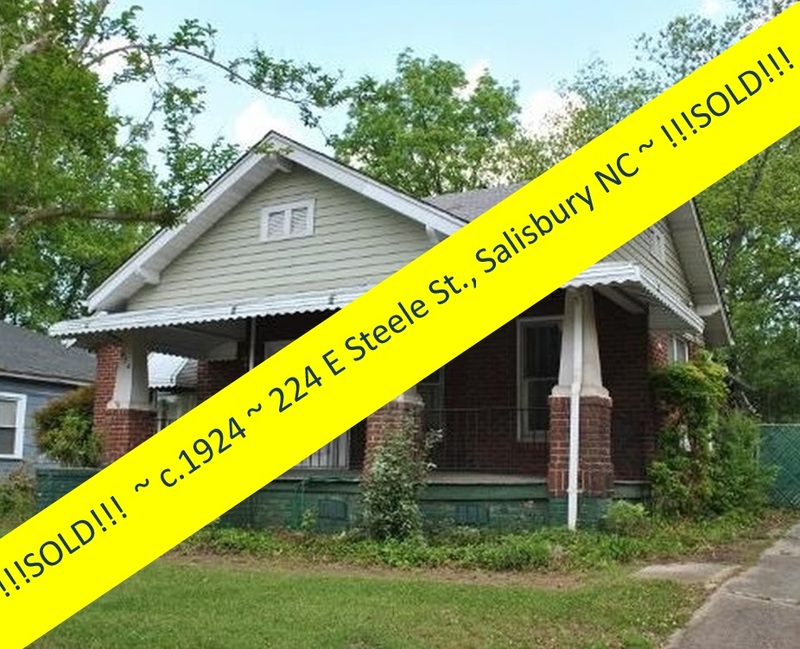 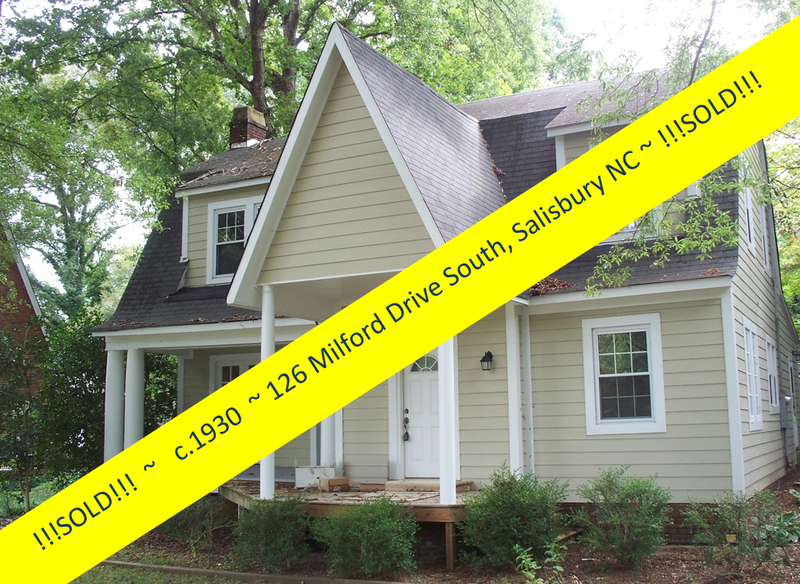 Salisbury, North Carolina Real Estate: Your Opportunity to Have a Home on the Lake ~ & Be a Gentleman Farmer ~ Just Got Better! 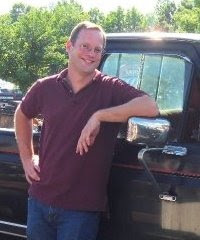 Thanks for amazing article. 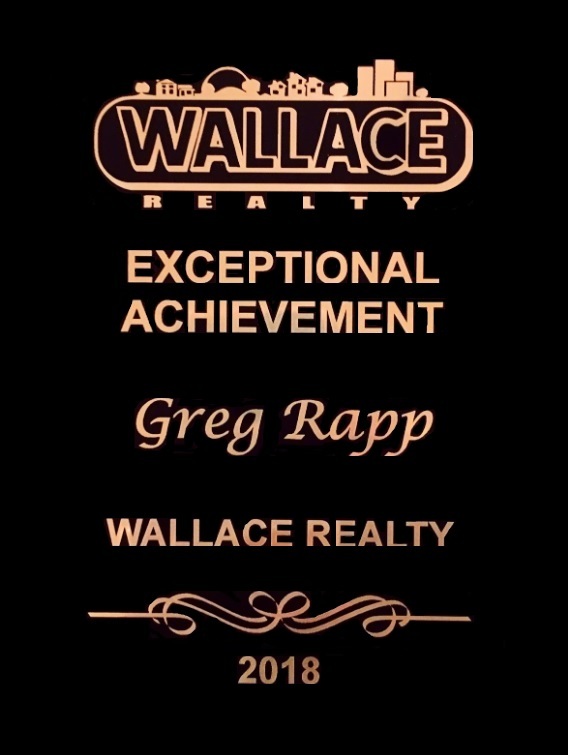 Where else could anyone get this kind of information in such a perfect way of presentation.